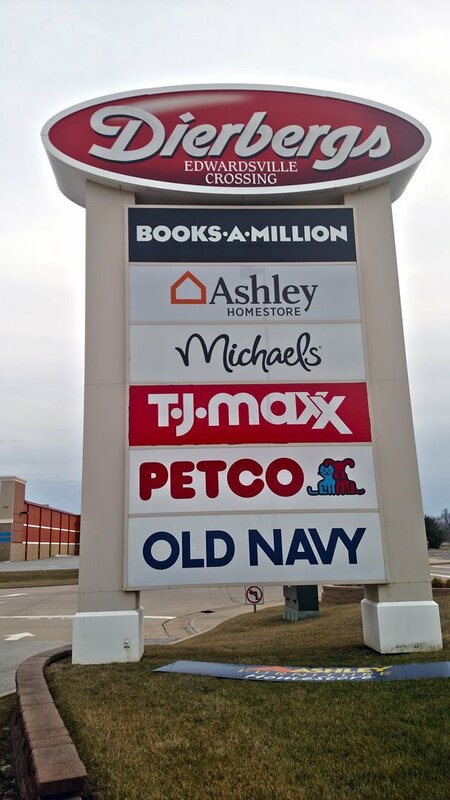 A Sign For Every Occasion and More! 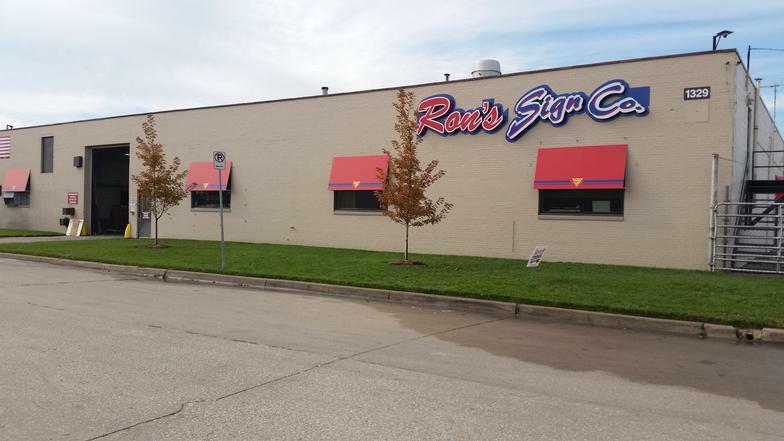 Here at Ron’s Signs Co we custom make our awnings to give your business the exterior image it deserves. 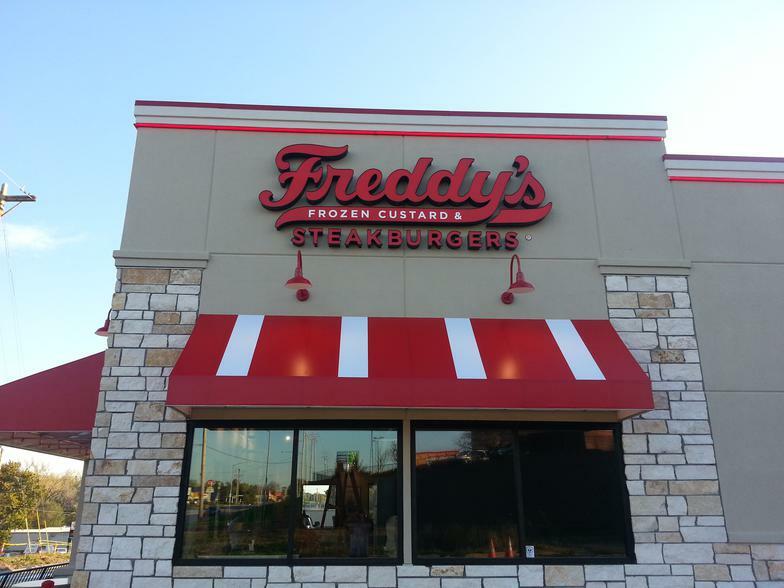 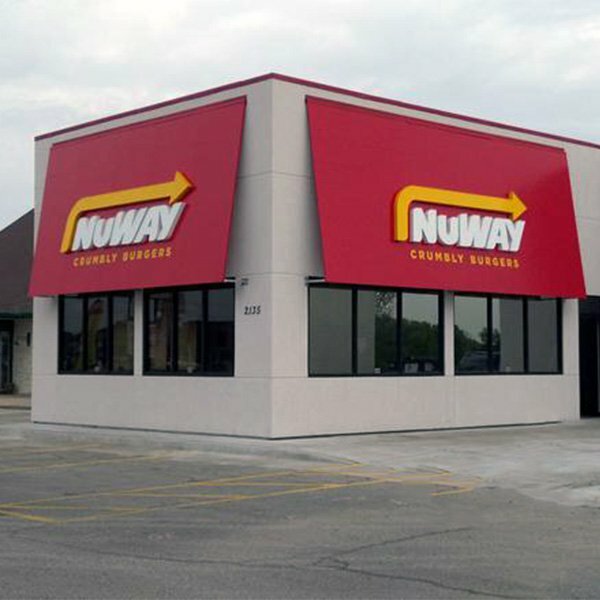 If you are looking to stand out, look no further than an inviting and professional awning. 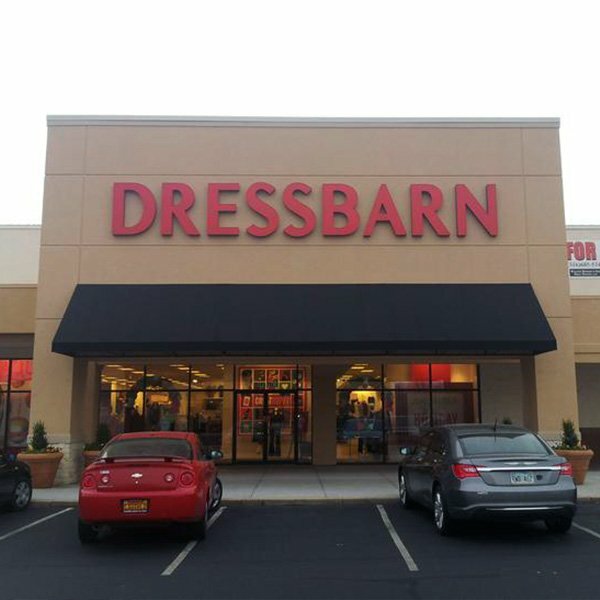 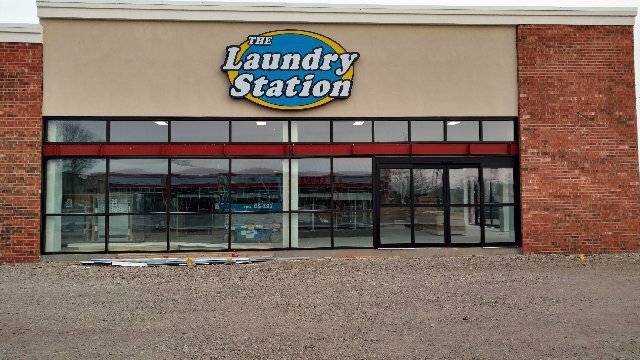 Our standard awnings come in a variety of shapes, sizes, and styles; we know this can be a daunting choice and that’s why we are here to help! 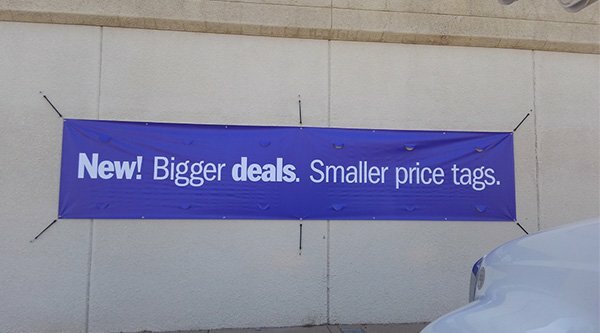 When you are needing a good way to announce a Grand Opening or a Sale, banners are the way to go. 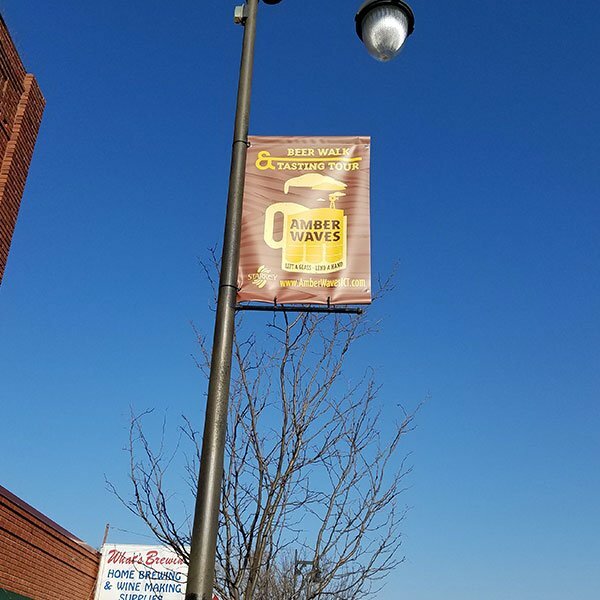 With their quick and cost effective advertising advantage; if you need to get the word out quickly a banner is the way to go. 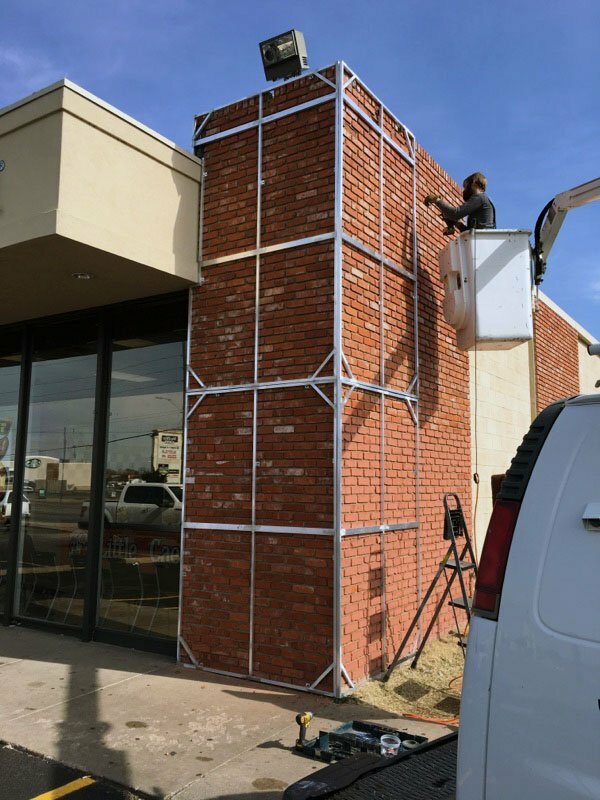 Whether you need an indoor one that will be up for a week or an outdoor one that will be up for months, we have you covered. 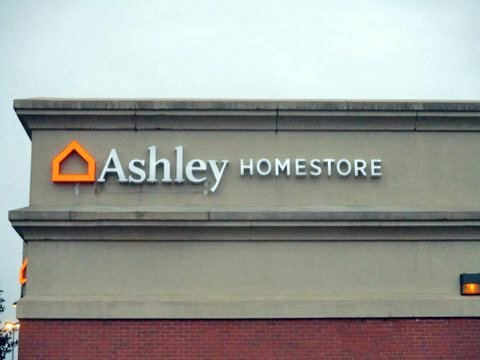 Some customers require a one-off custom sign design. 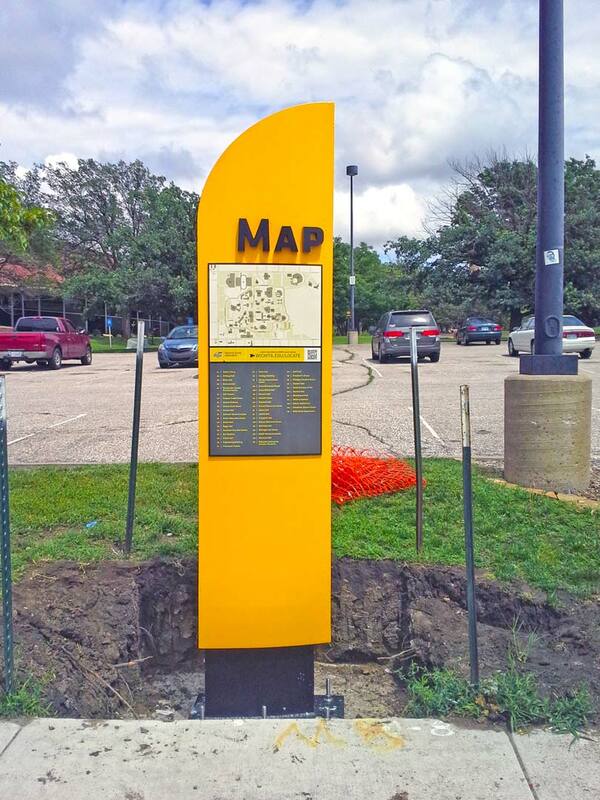 We have some of the best creative planners and designers in the business. 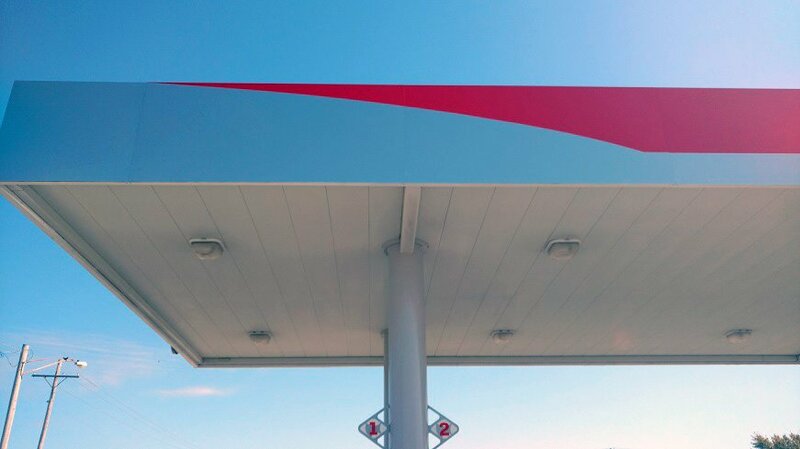 We start with the customer’s vision and ideas, we design it on paper, and then bring it to life. 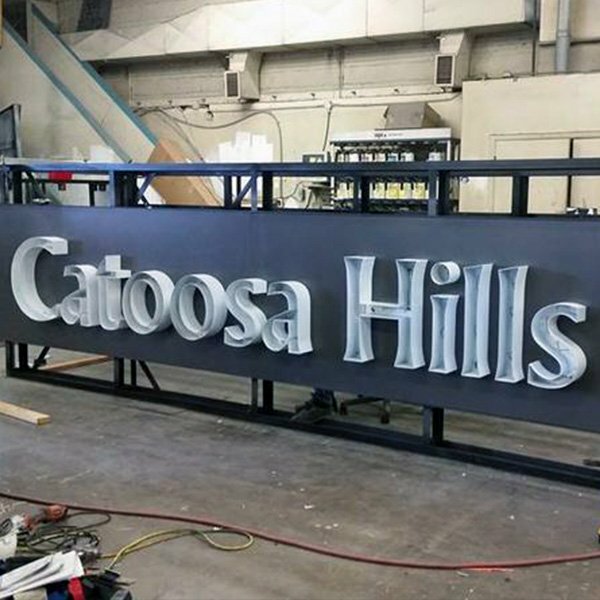 We deal with: Aluminum, Steel, Wood, Acrylic, Neon, LED, & More; and all can be custom to fit your needs. 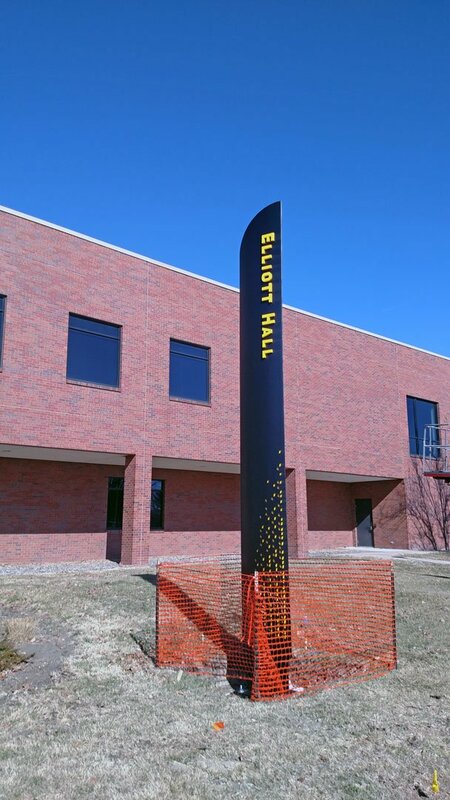 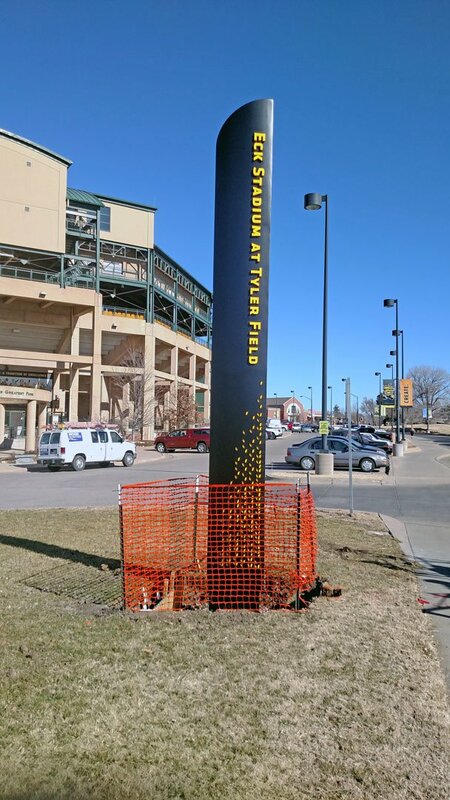 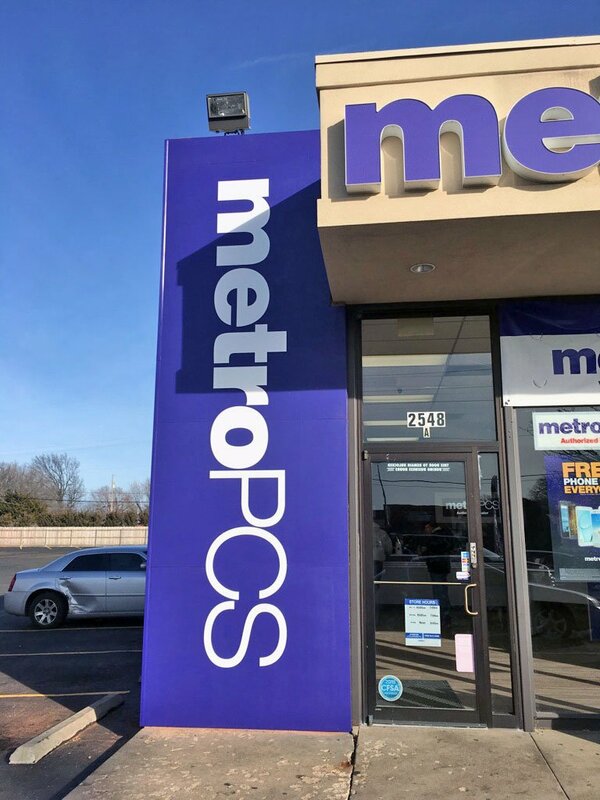 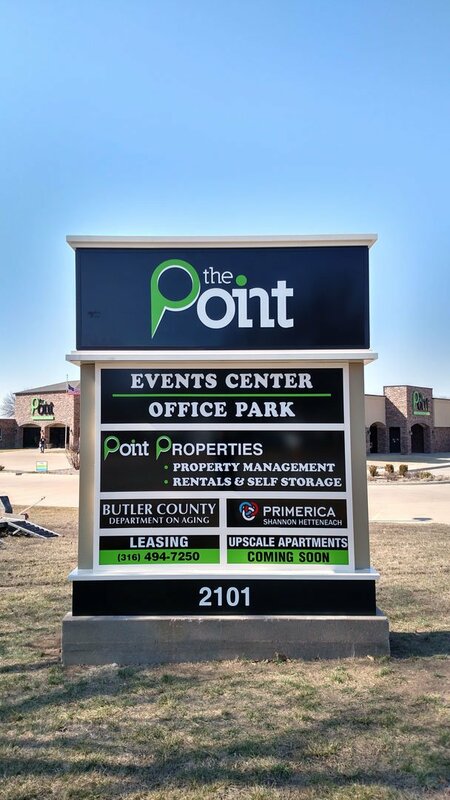 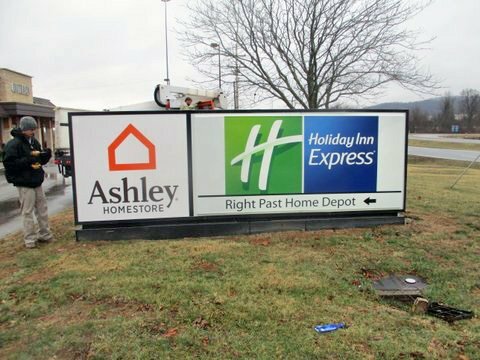 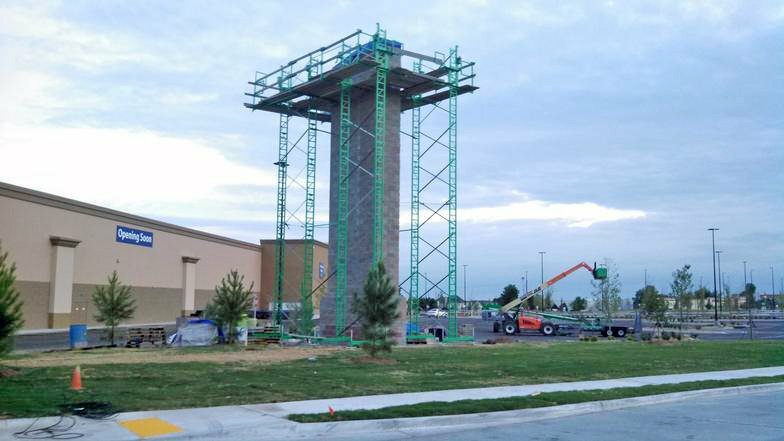 Pole/Pylon signs are often referred to as freestanding signs, and as such are signs that are standing independent of any building or structure. 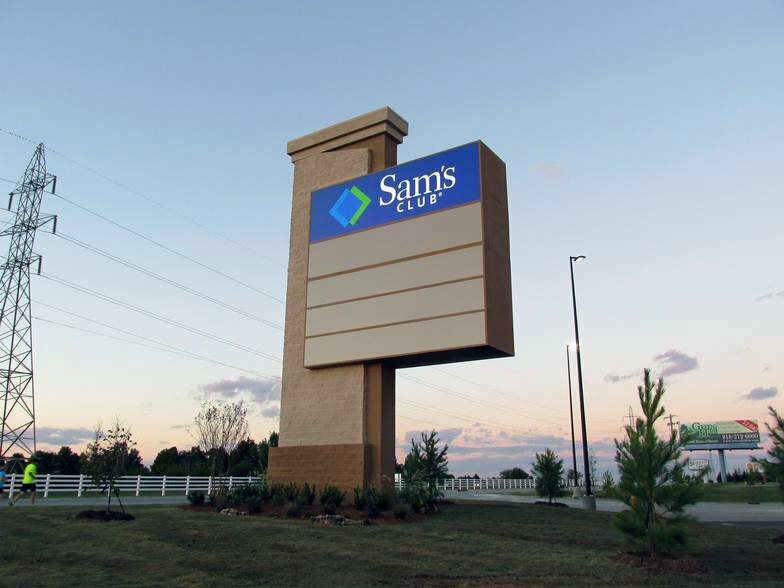 Pylon signs are usually illuminated from the inside but can be lit externally as well. 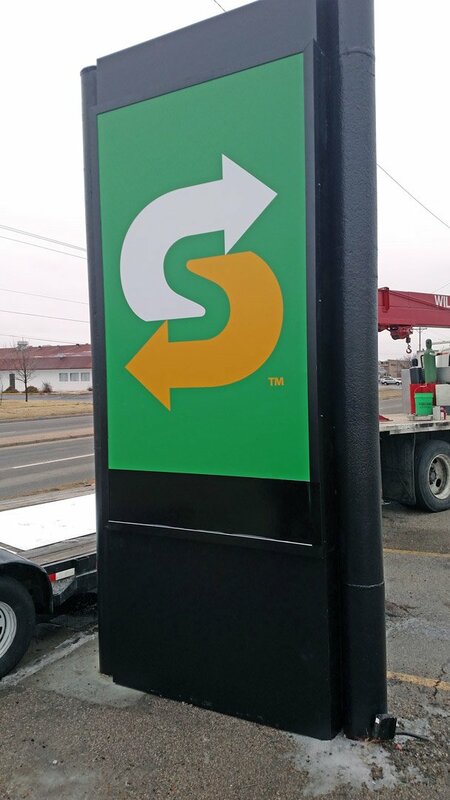 If you are looking for a sign to reflect your company’s identity and professionalism, look no further. 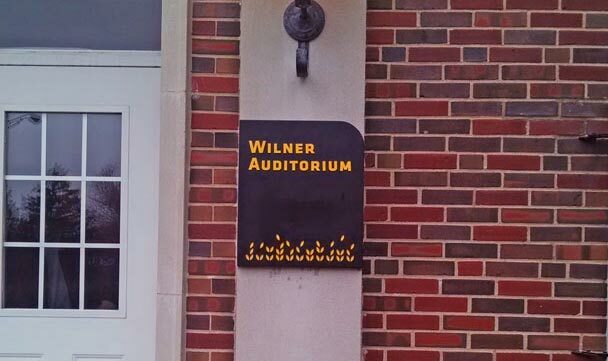 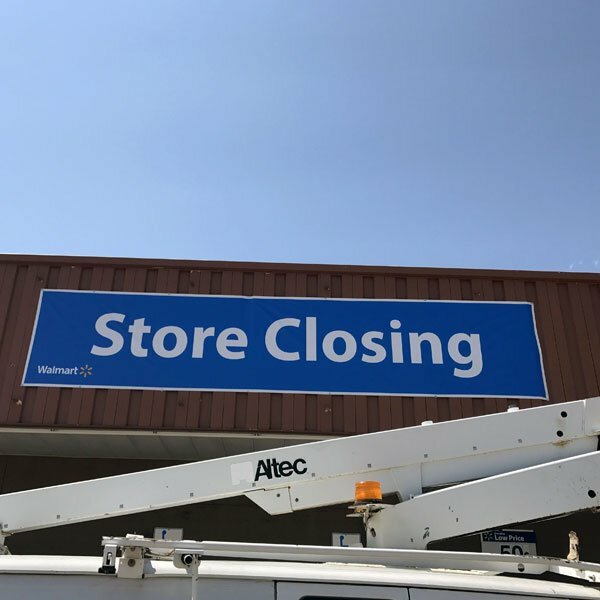 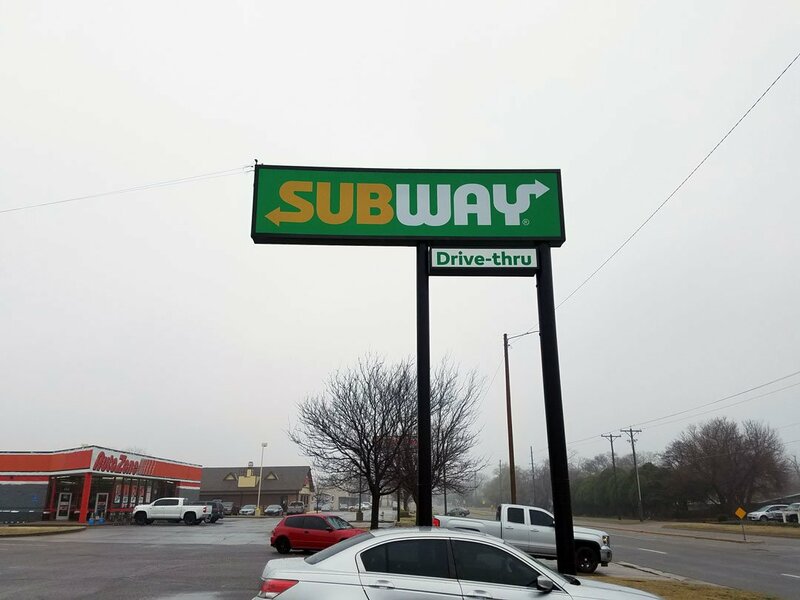 Converting signs to LED is a common practice. 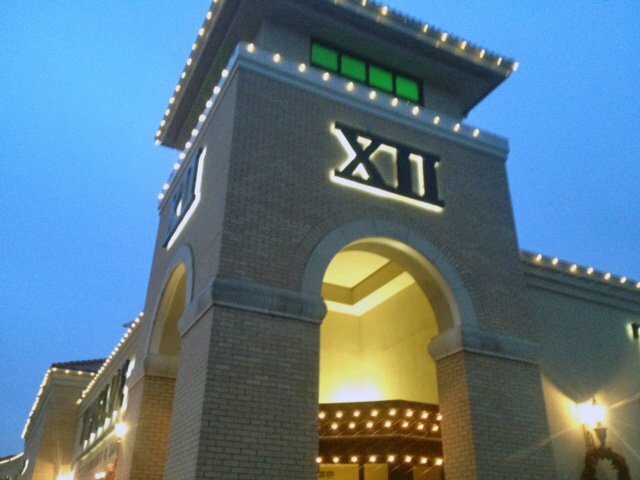 Providing the most state-of-the-art long lasting LED’s is the ticket. 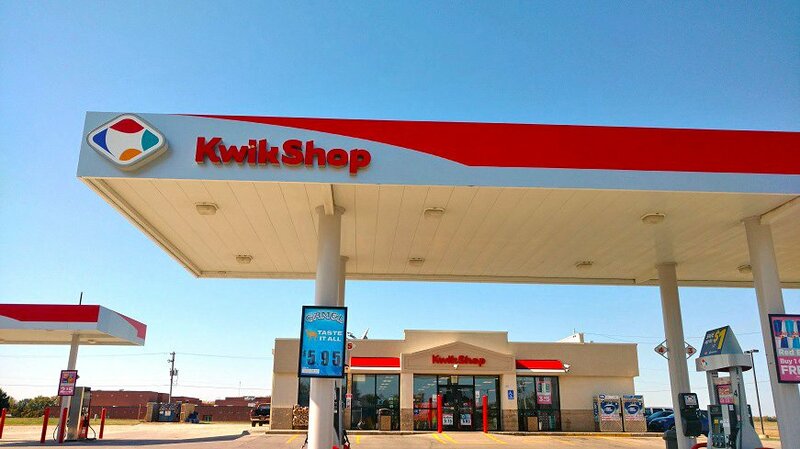 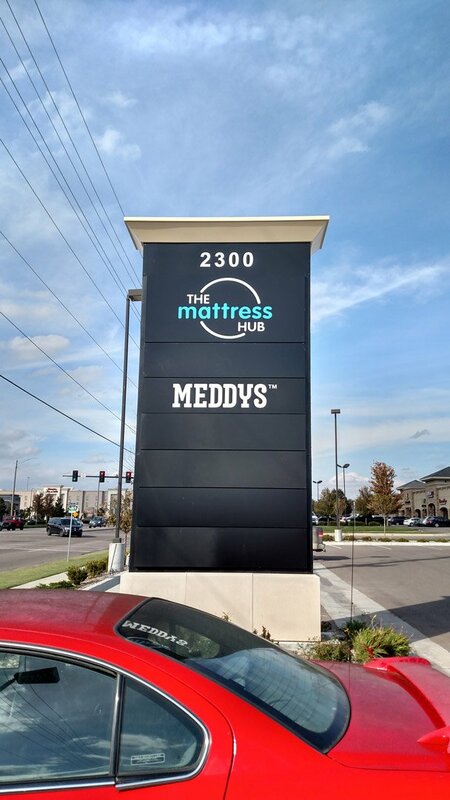 This gives the customer the ability to re-coup their investment with a well-lit and attractive looking sign. 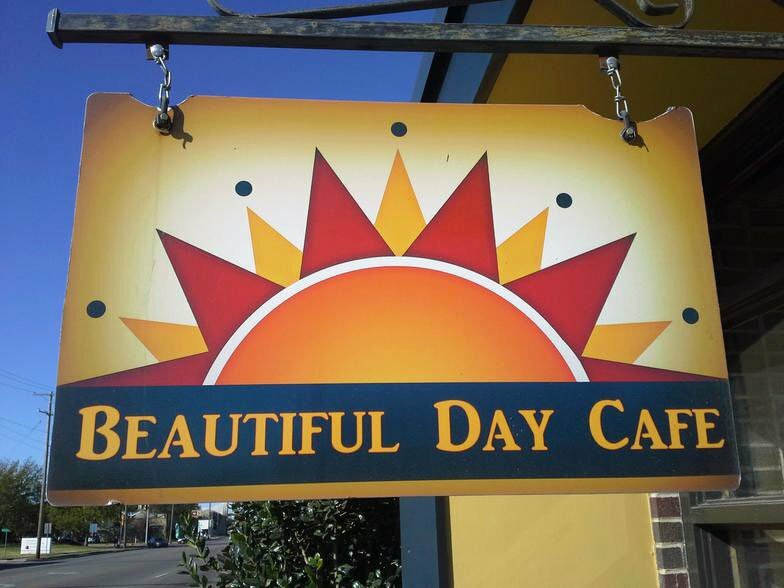 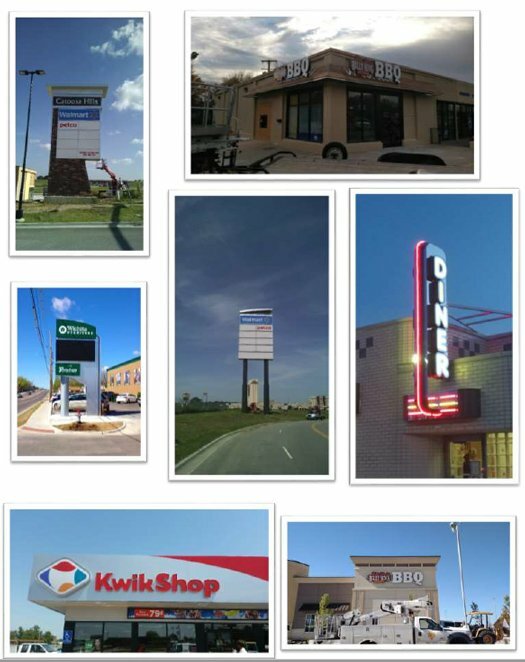 Here at Ron’s Sign Co. we provide a product that not only looks good, but lasts a long time and offers a warranty. 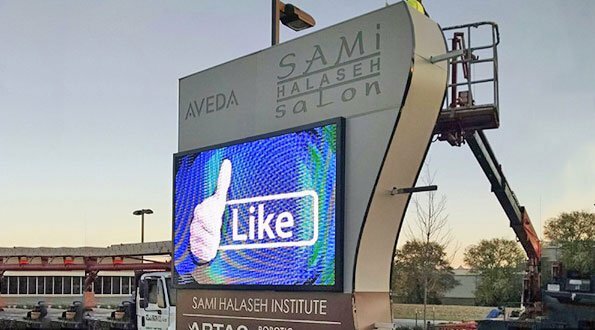 Today’s sign technology is moving towards LED Message Centers as a way to effectively communicate with their customers. 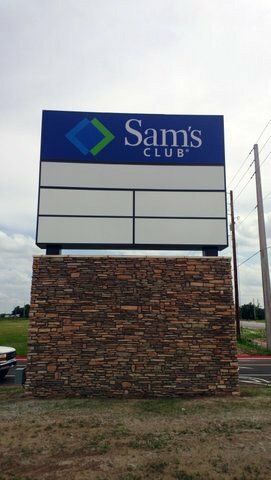 There are a lot of LED manufacturers in today’s world, the key is getting a message board that is easy to program and maintained. 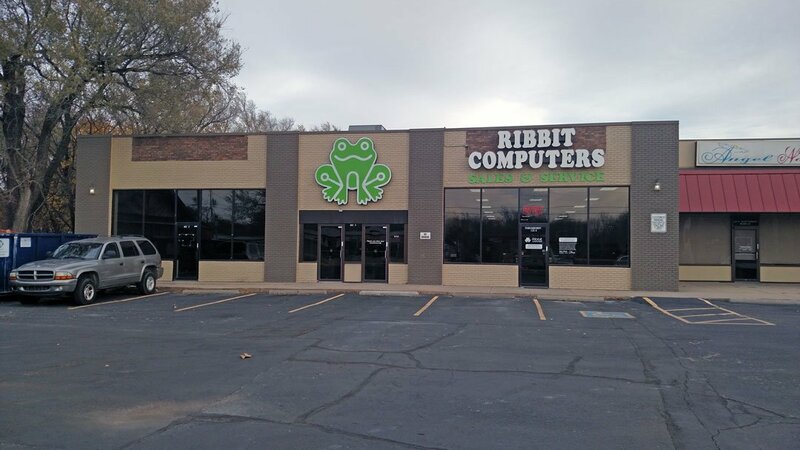 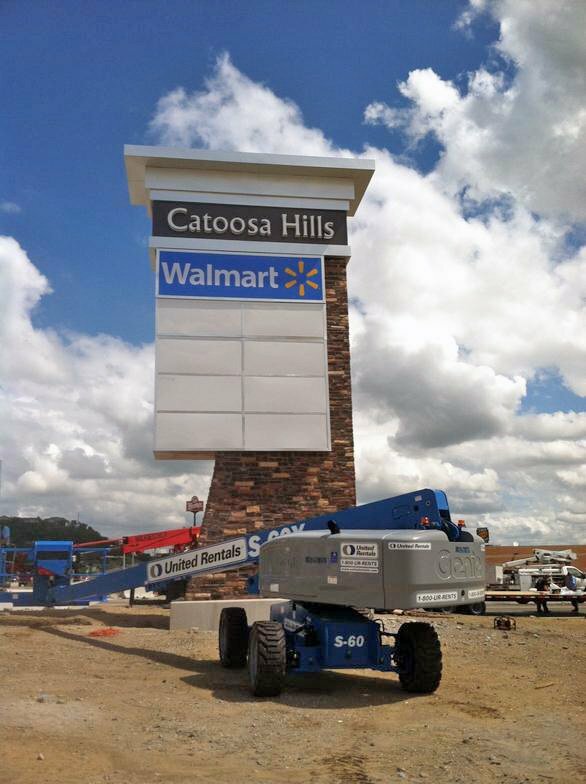 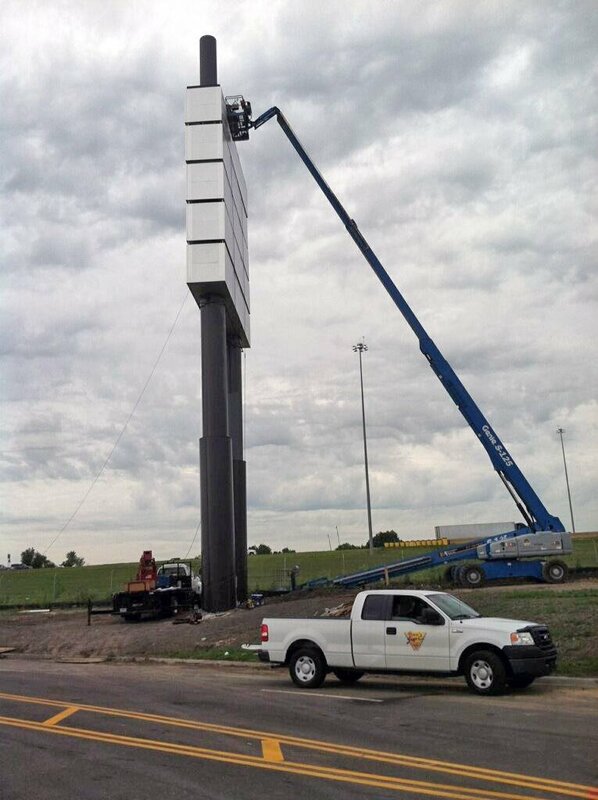 At Ron’s Sign Co. we provide some of the best LED boards offered on the market. 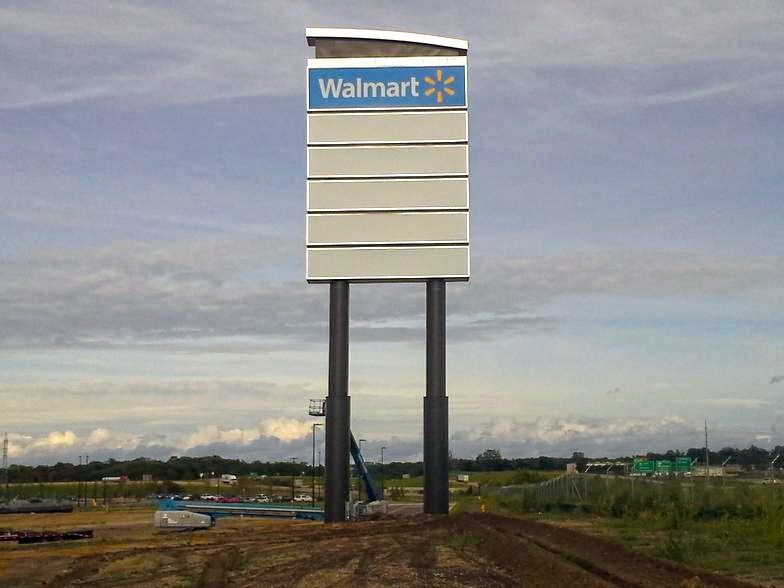 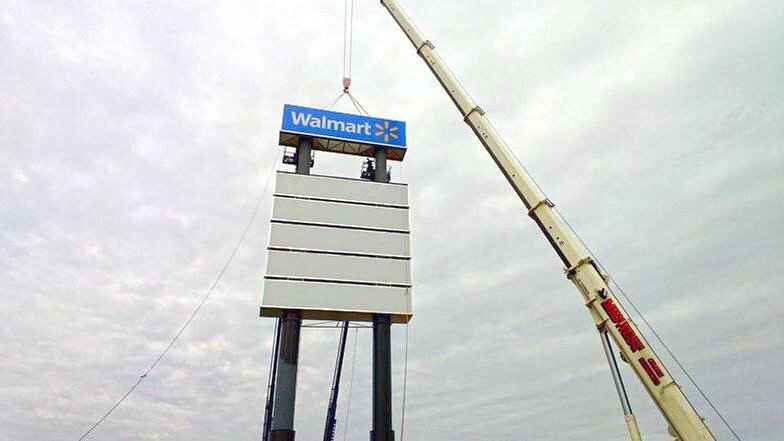 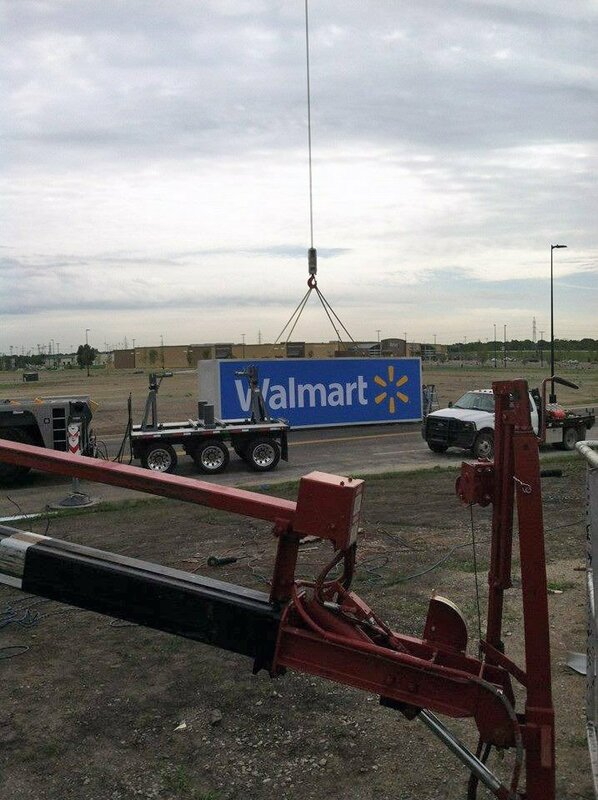 From a large LED billboard type message center to a small effective simple LED board. 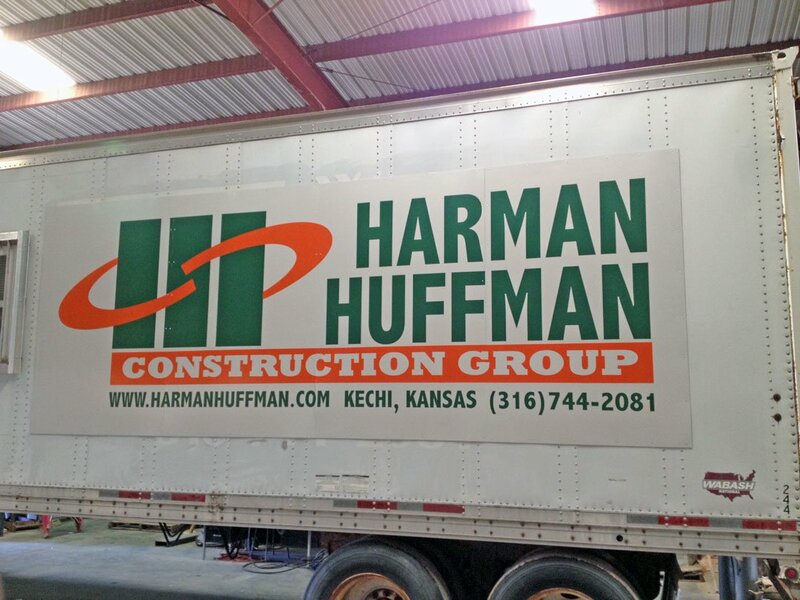 We promise to provide our customers with full support, software updates, designing, and directing our customers to the right product. 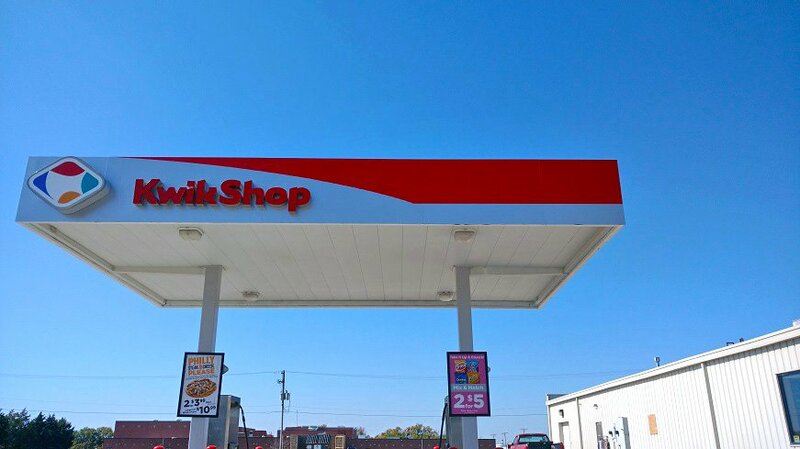 When you think of a classic sign, you think of Neon. 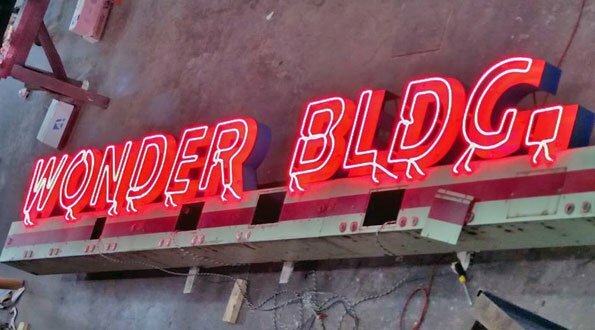 With a custom neon sign you can rest assured your business will immediately stand out from the crowd with eye catching colors and patterns. 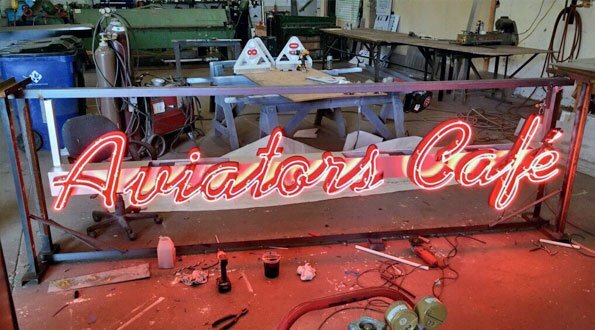 Neon can be fabricated for just about any image style or lighting need you or your business may have. 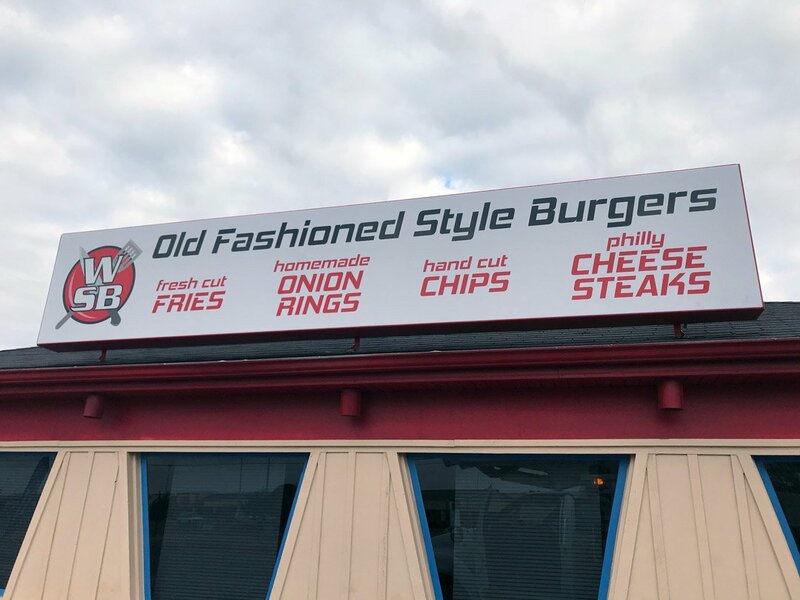 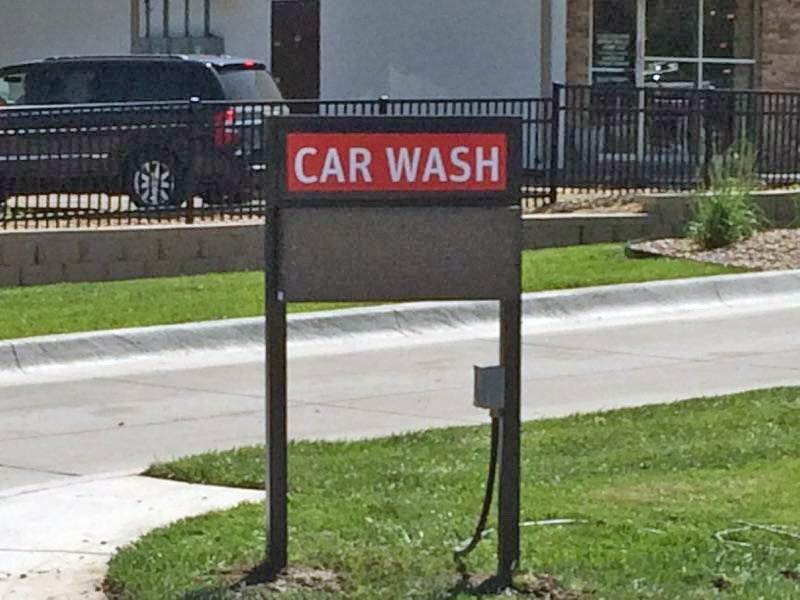 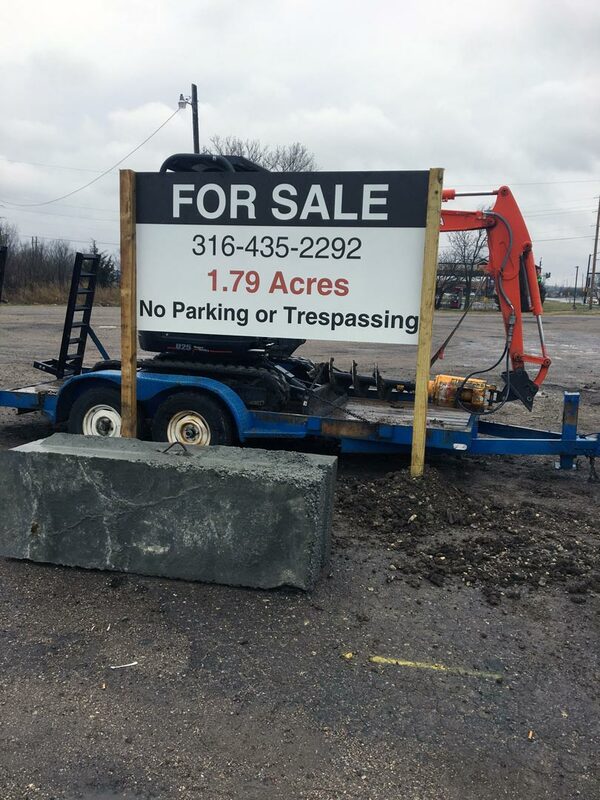 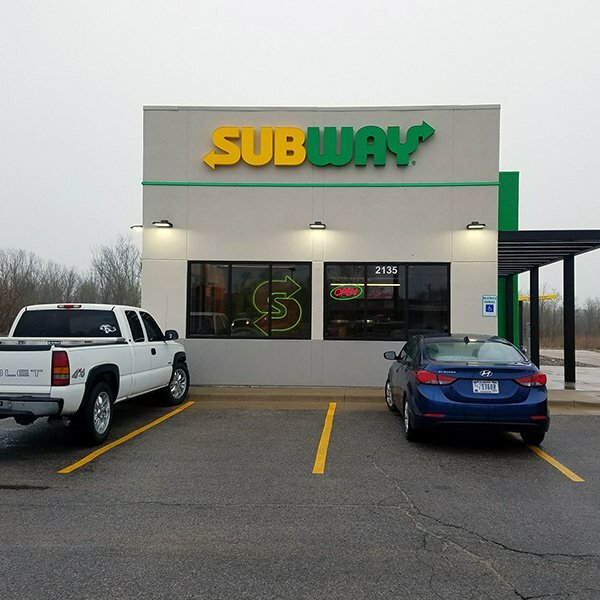 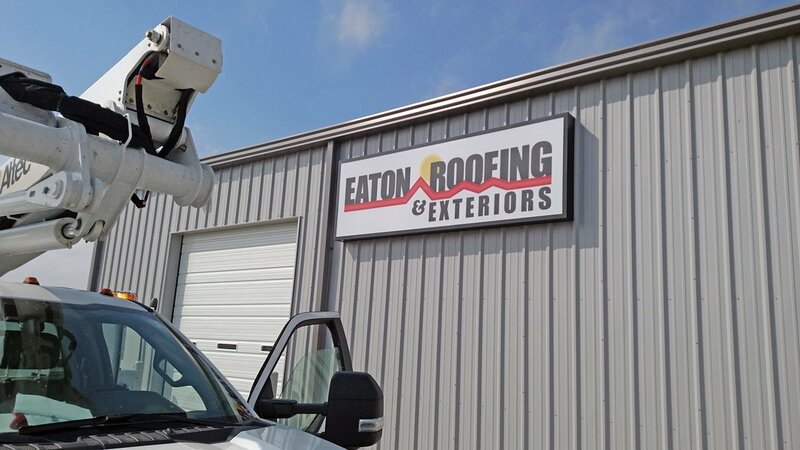 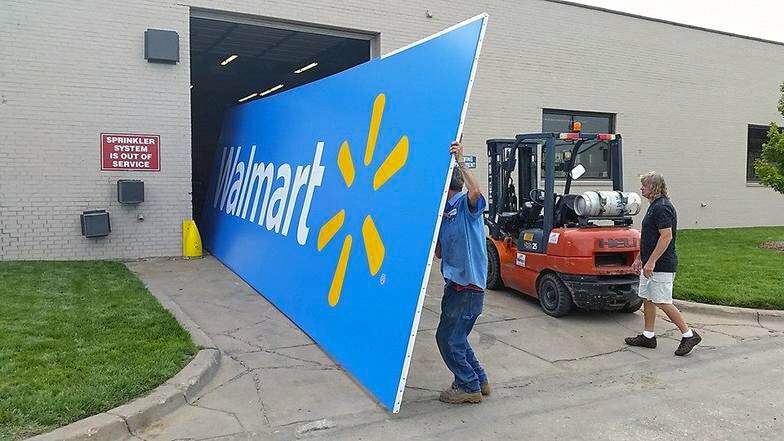 When you need just one size or hundreds, here at Ron’s Signs we can make sure you have eye catching signs that your potential customers are sure to notice! 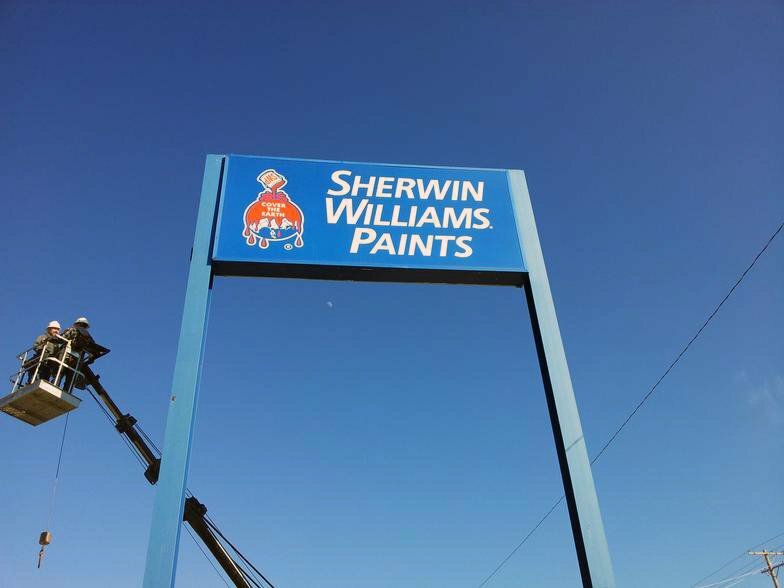 These signs are the most widely used and effective way of advertising your business, selling your home, or even for campaigning purposes. 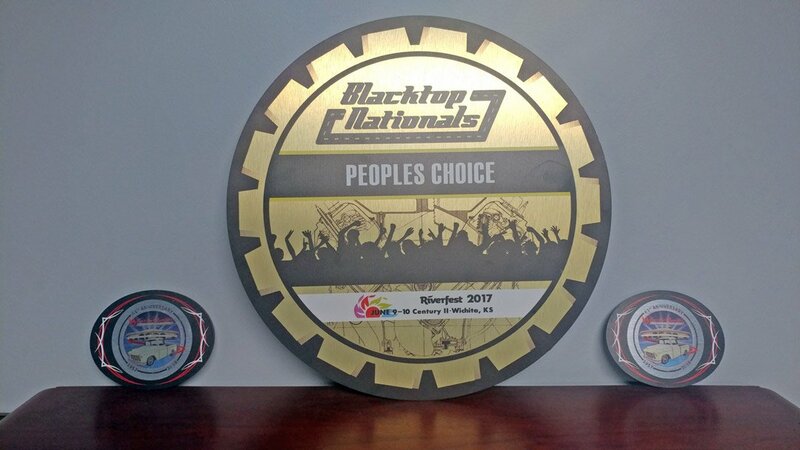 Awards are a special moment when an individual or group obtains a goal that they are striving to achieve. 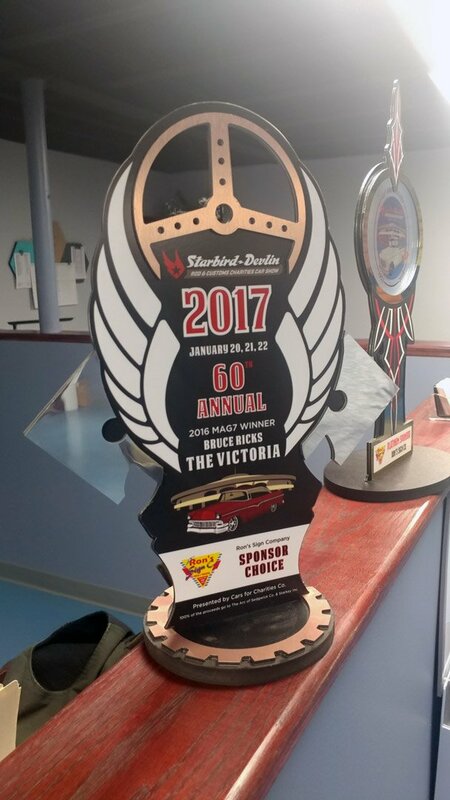 A custom made award or trophy documents the achievement. 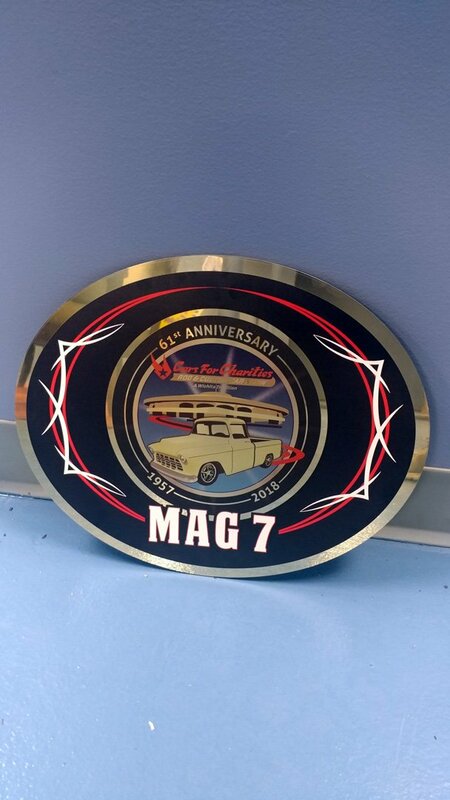 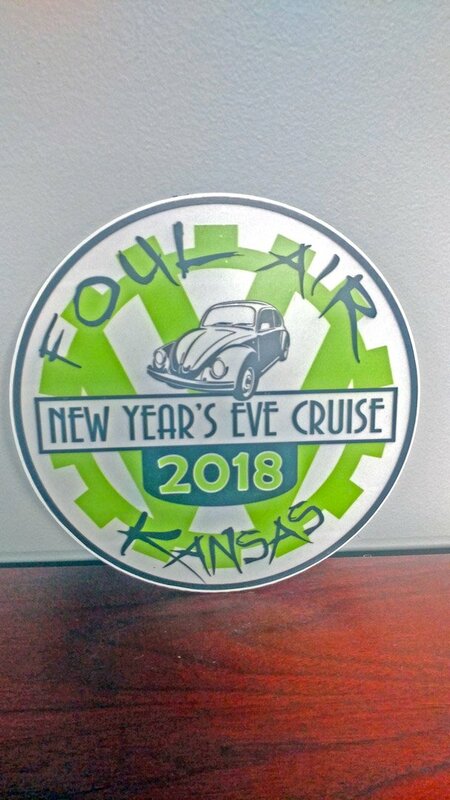 We at Ron’s Sign Co. design the award to match the event. 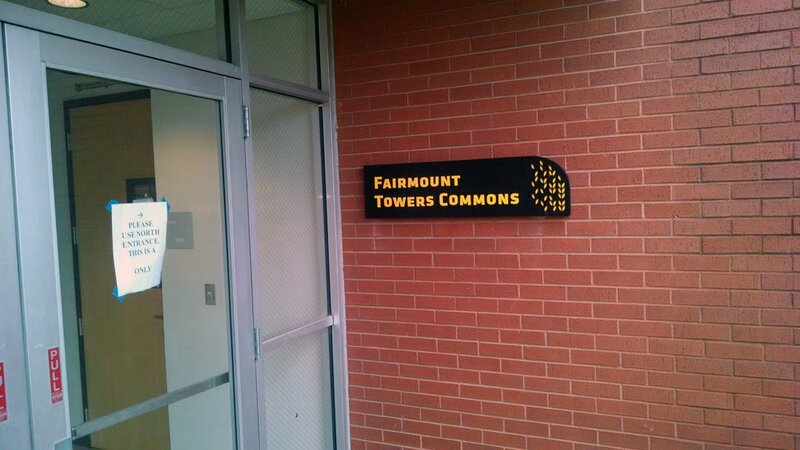 Square plaques with name plates are a thing of the past. 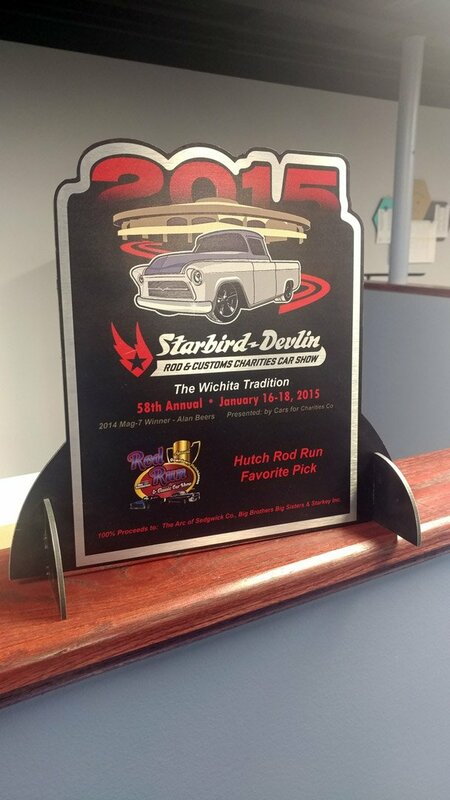 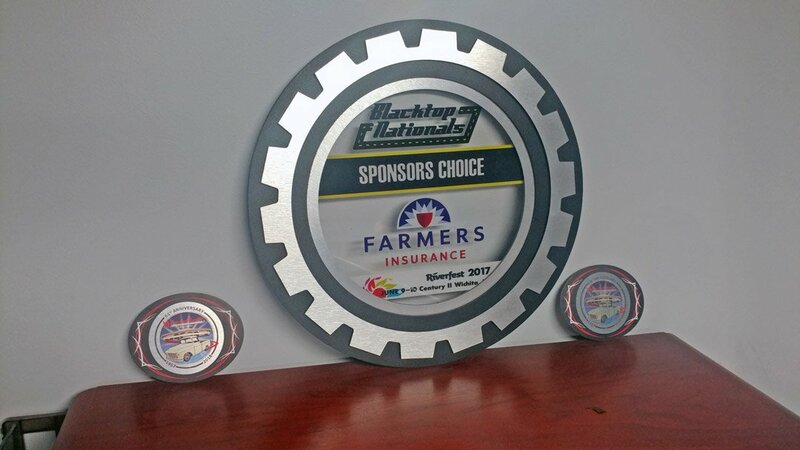 We provide free-standing or wall hanging awards for display. 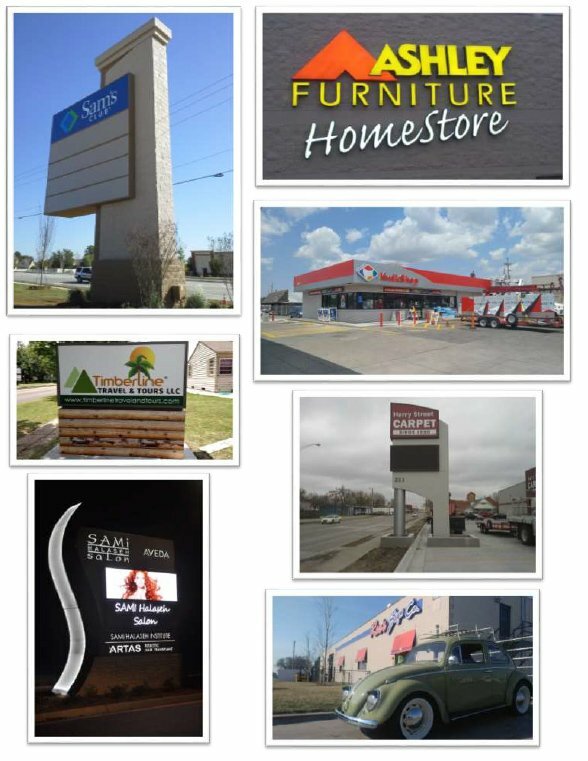 Please review our photo gallery for some of the awards that we have made. 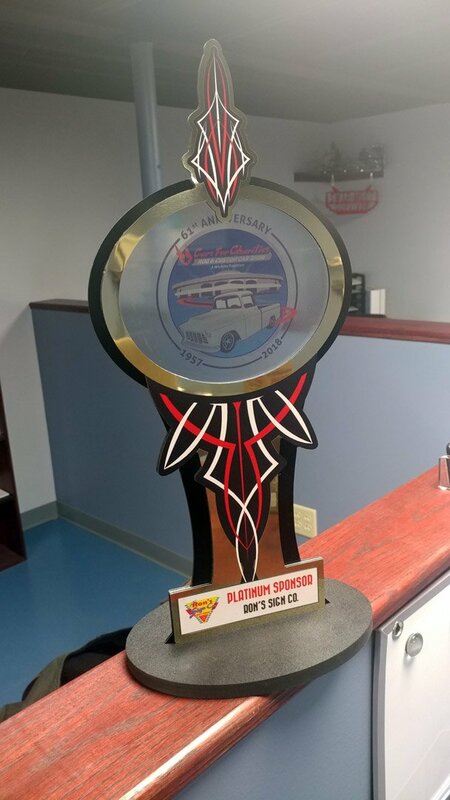 Our design group will sit down and design the perfect award for your event(s). 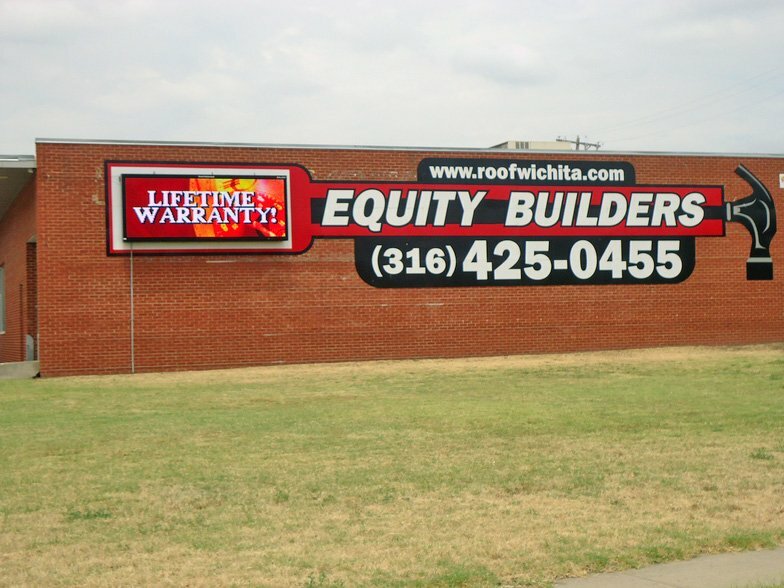 Wall signs are the first impression of your business. 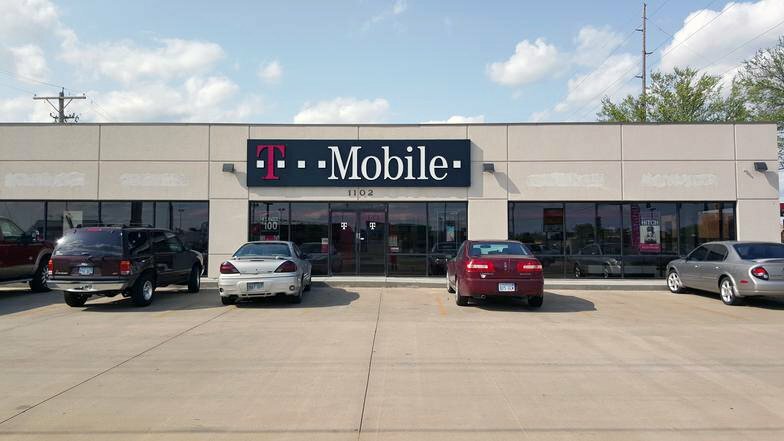 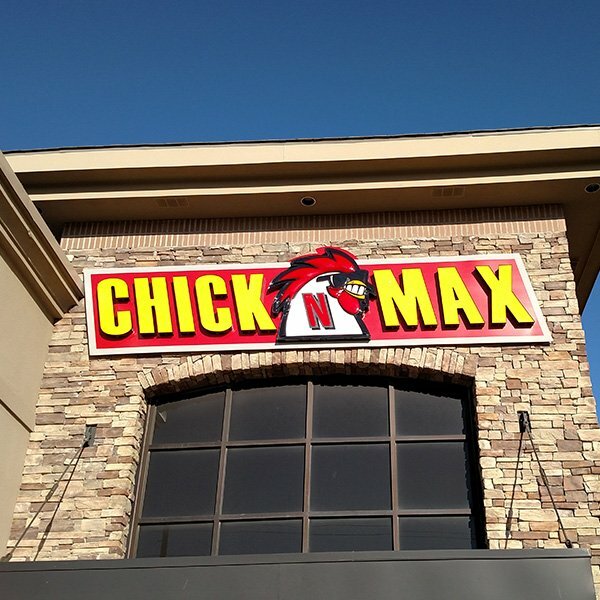 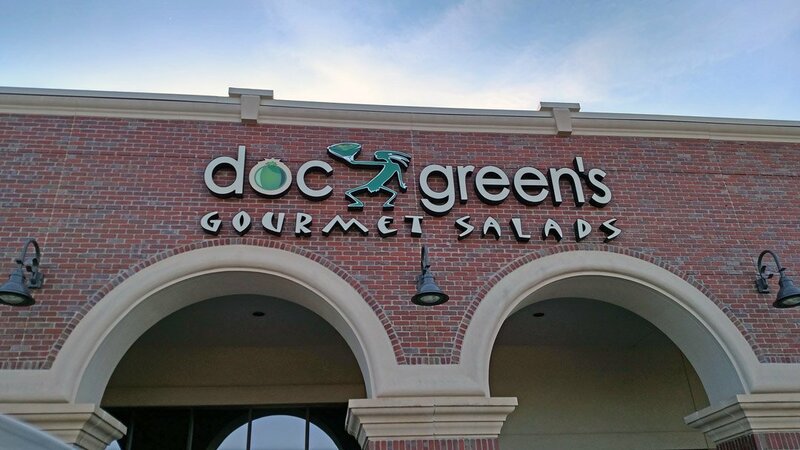 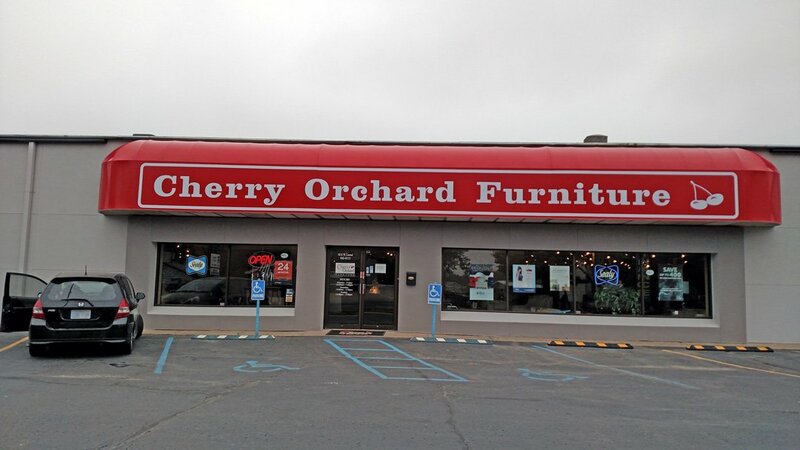 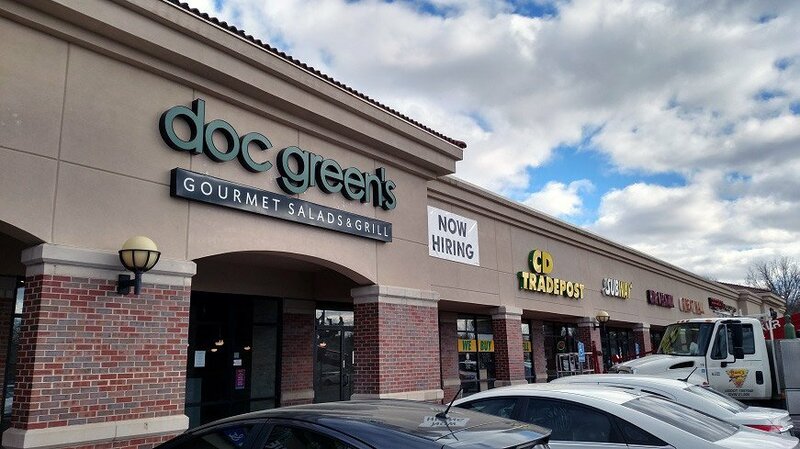 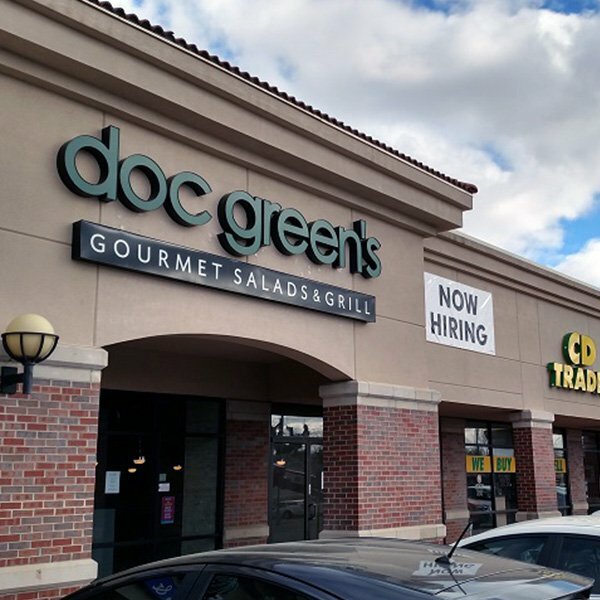 Having a sign that is effective and makes the customer comfortable is our objective here at Ron’s Sign Co. We design the correct type of wall sign and size to fit the customers storefront. 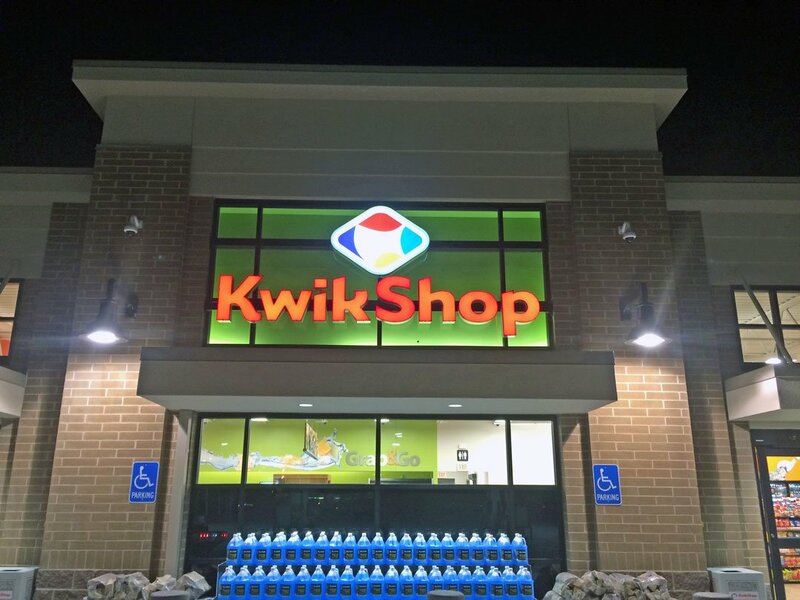 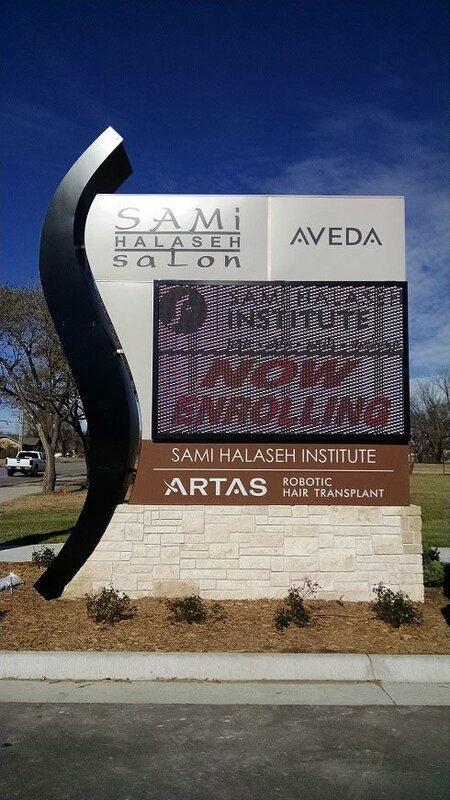 We have a wide variety of wall signs available: lighted channel letters, non-lighted individual letters, lighted cabinet signs, flat non-lighted signs, & more. 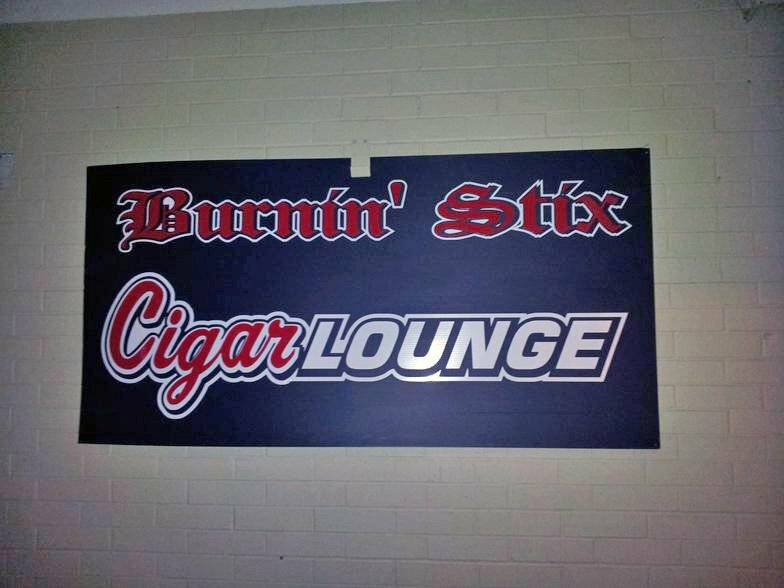 All wall signs are custom designed to fit your sign needs and ideas. 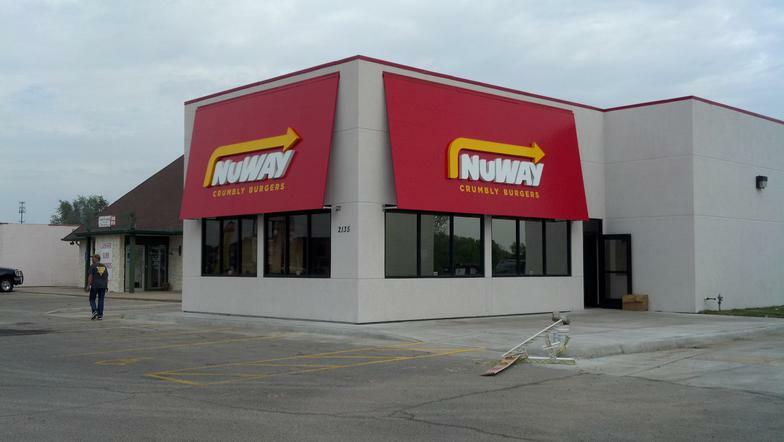 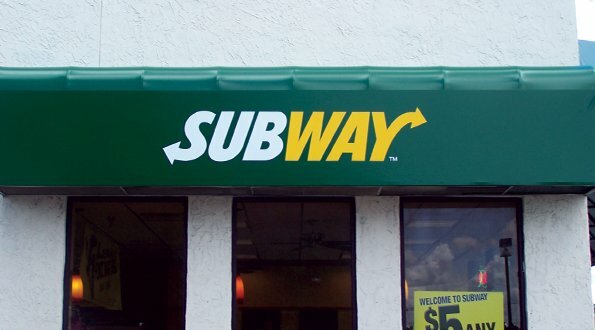 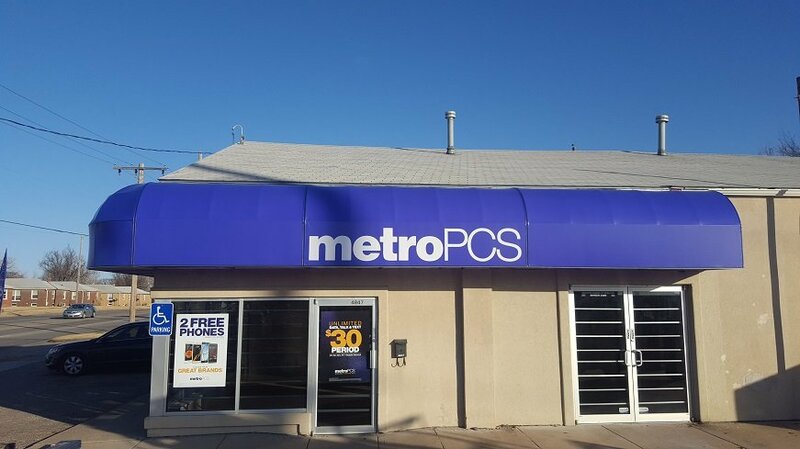 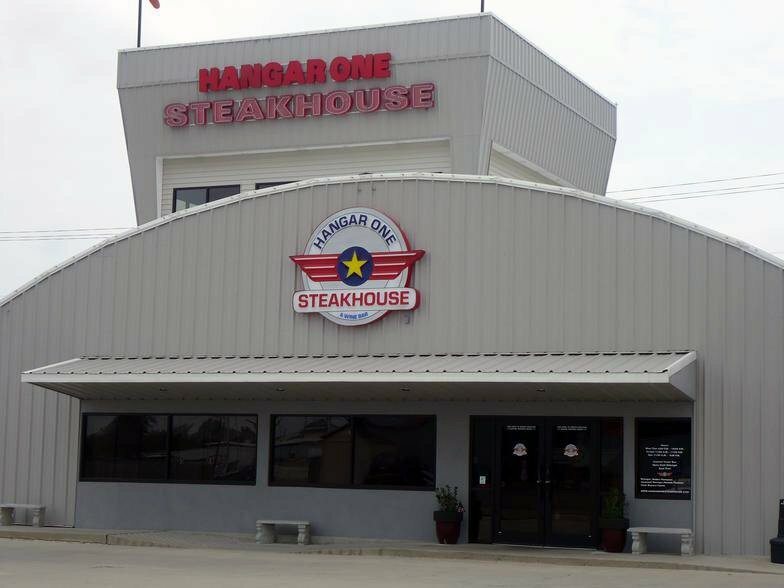 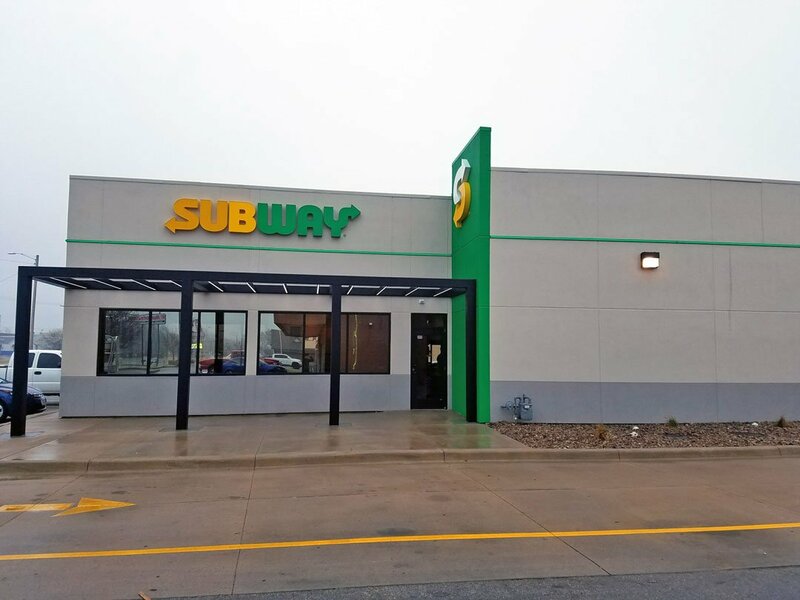 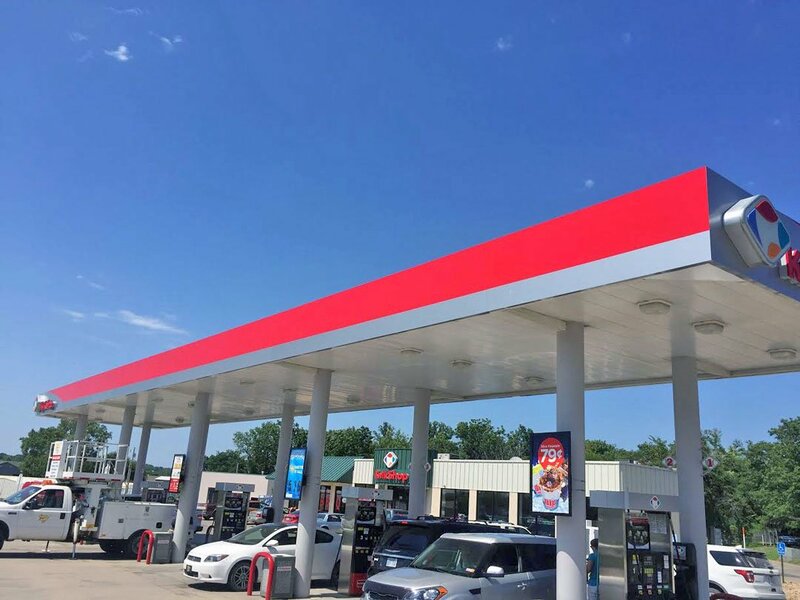 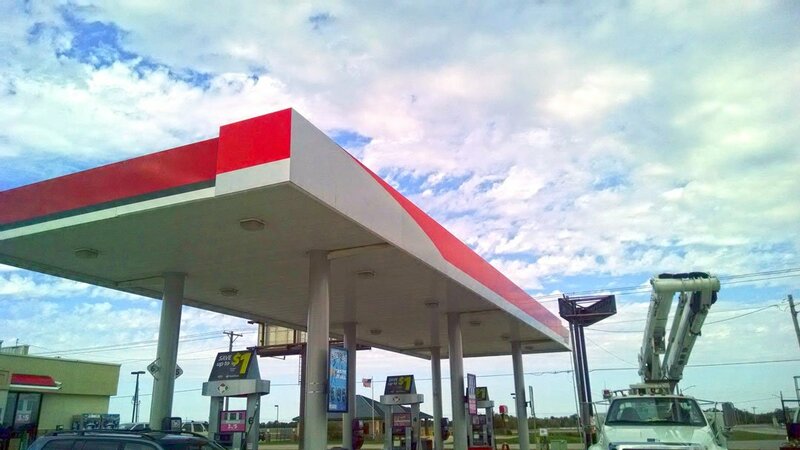 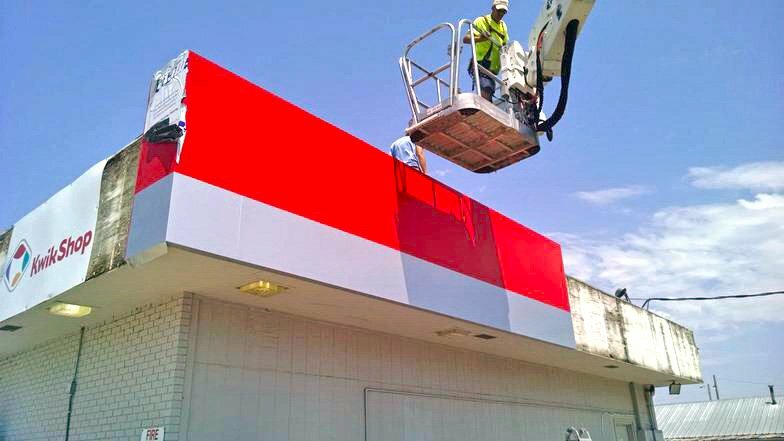 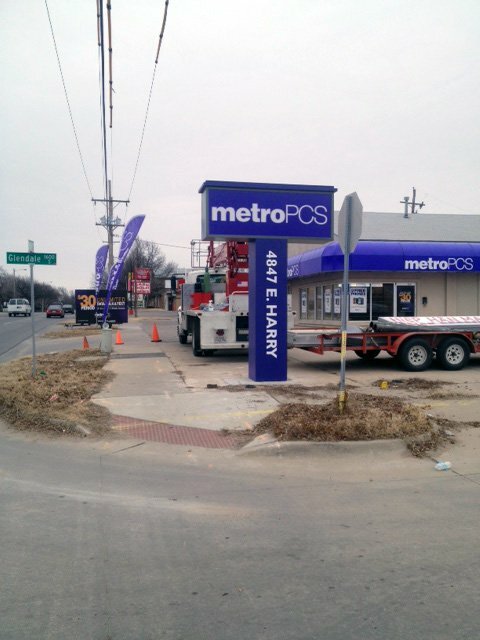 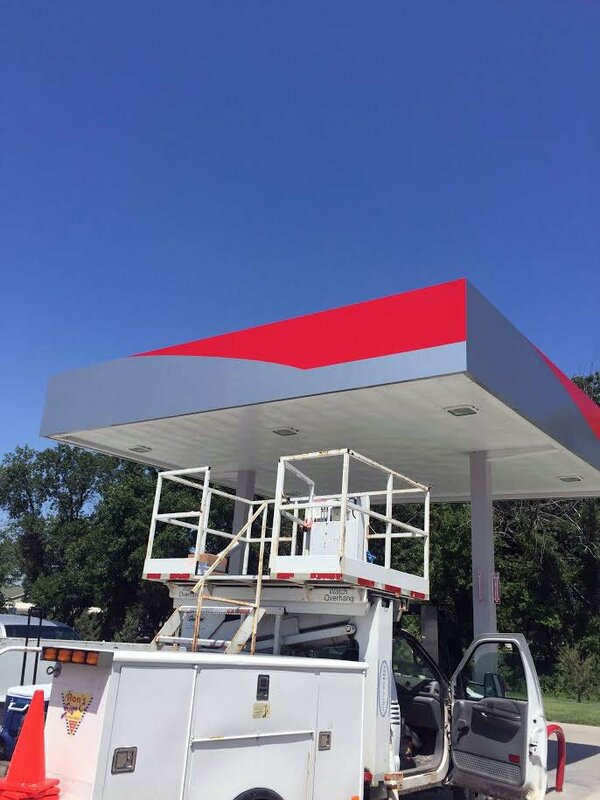 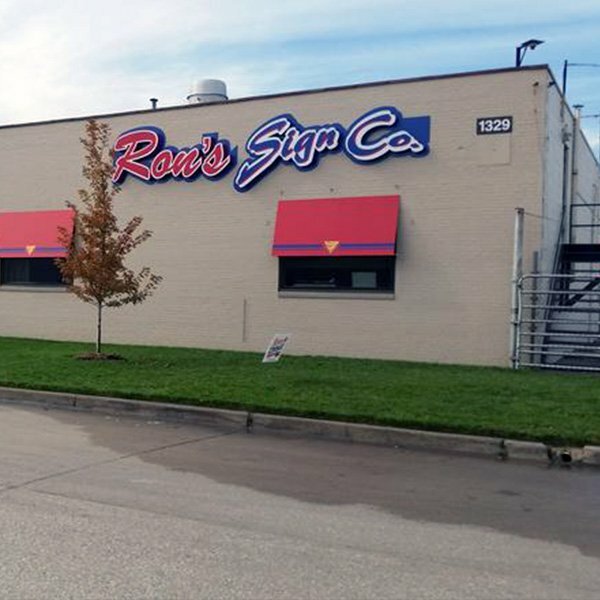 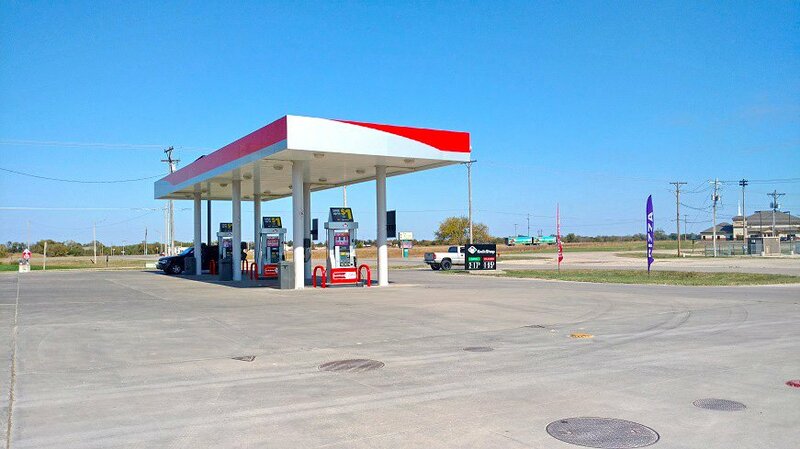 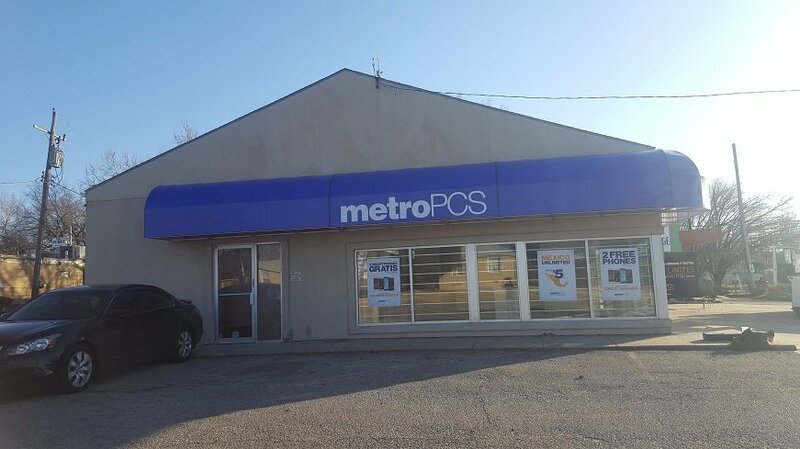 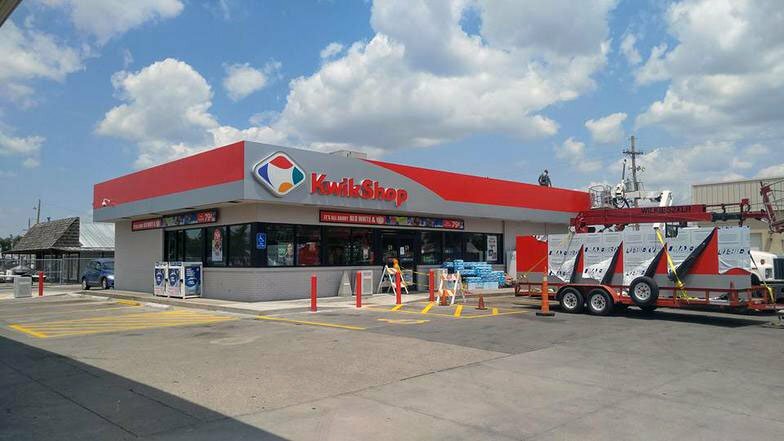 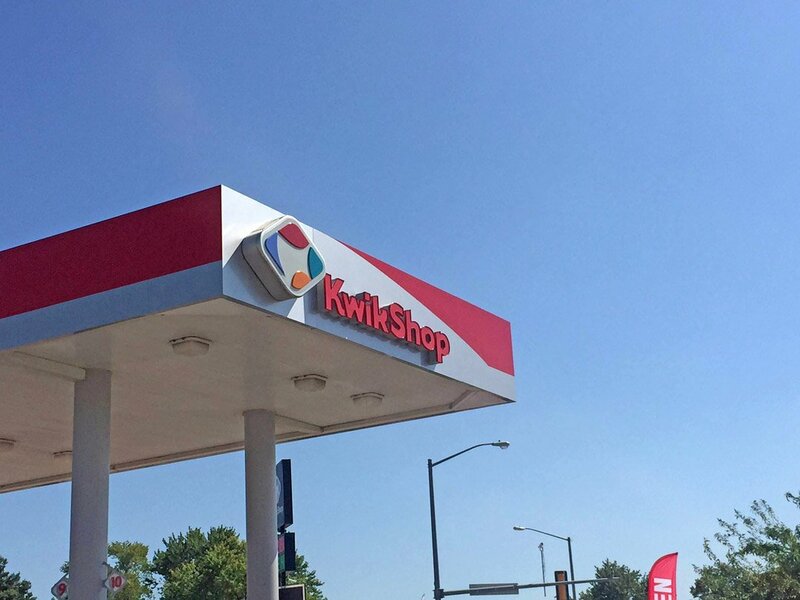 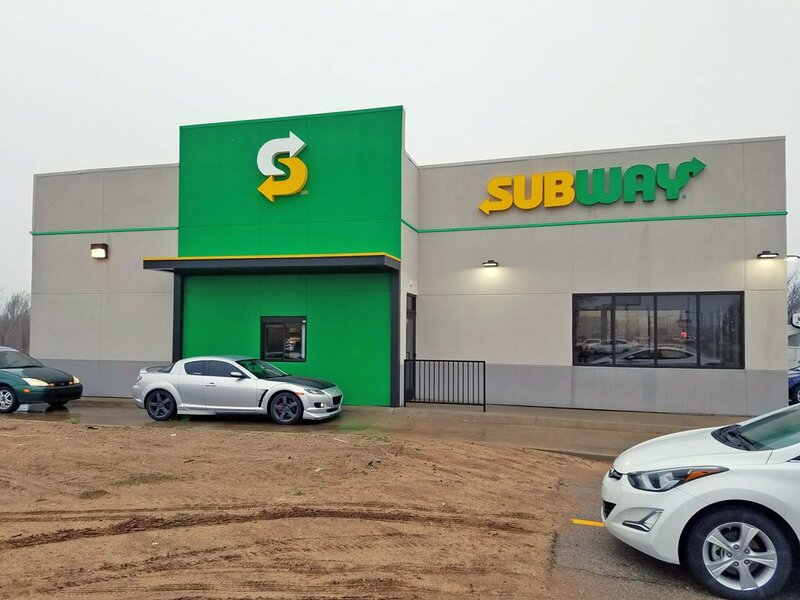 We here at Ron’s Signs have produced some of the most attractive canopies and storefronts made from a special lightweight composite material that stands up to the harsh climates of America. 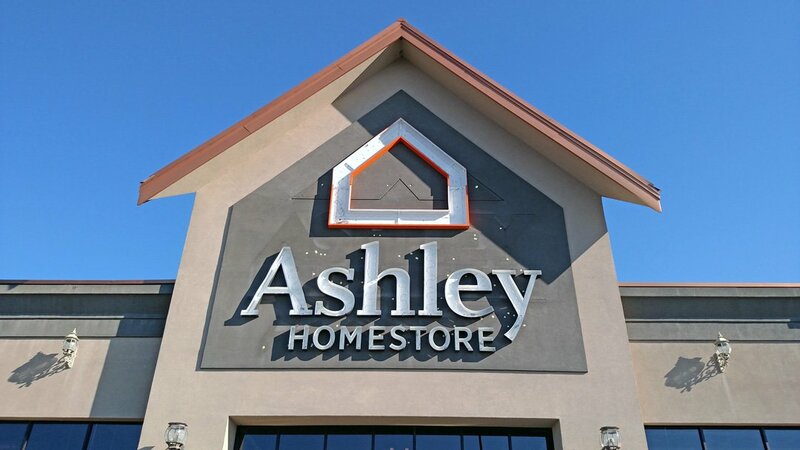 We specialize in remodels, new store builds, and re-imaging. 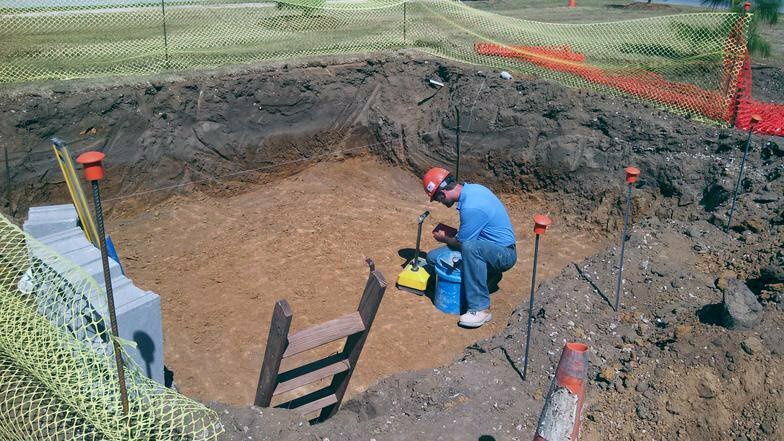 Please inquire about our history and examples of locations that have our outstanding work. 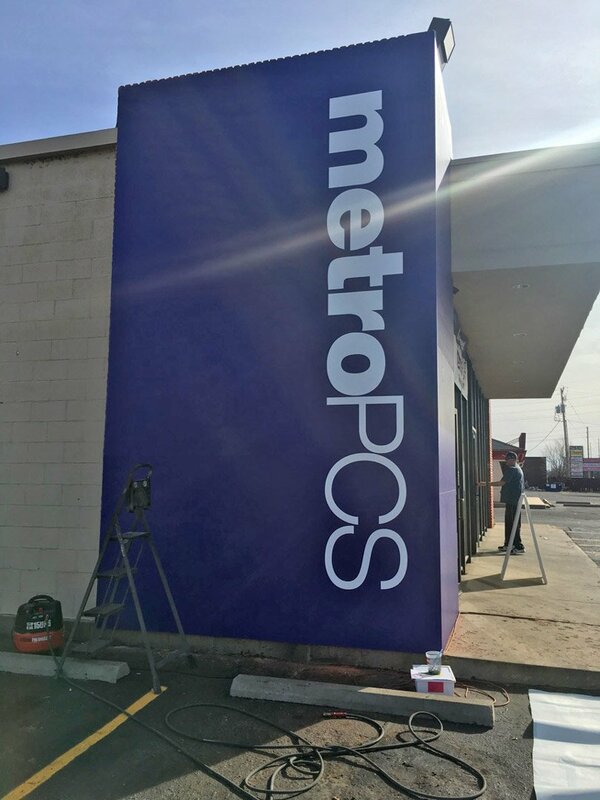 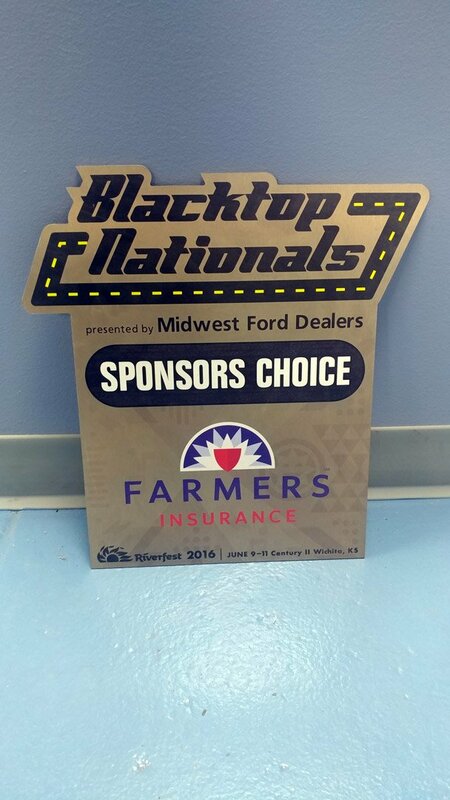 Monument Signs are an excellent format for street advertising while easily showcasing an image of pride about your business. 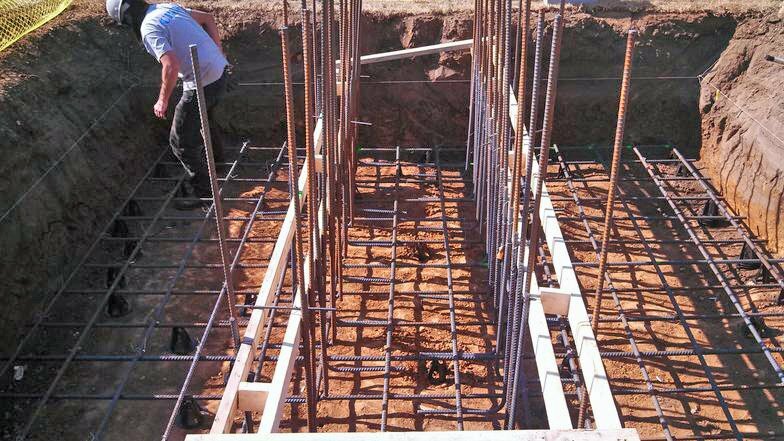 These are typically installed quite low to the ground with a proportionate solid base or frame. 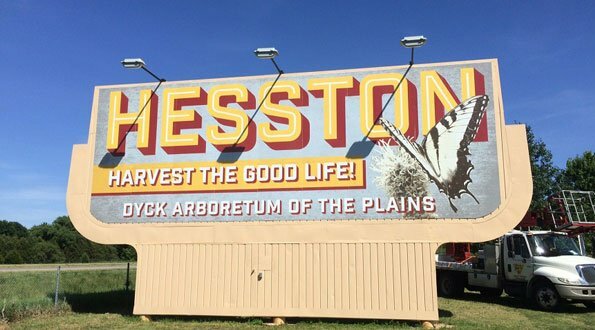 Built to last for years at a time and everything mother nature can throw at them. 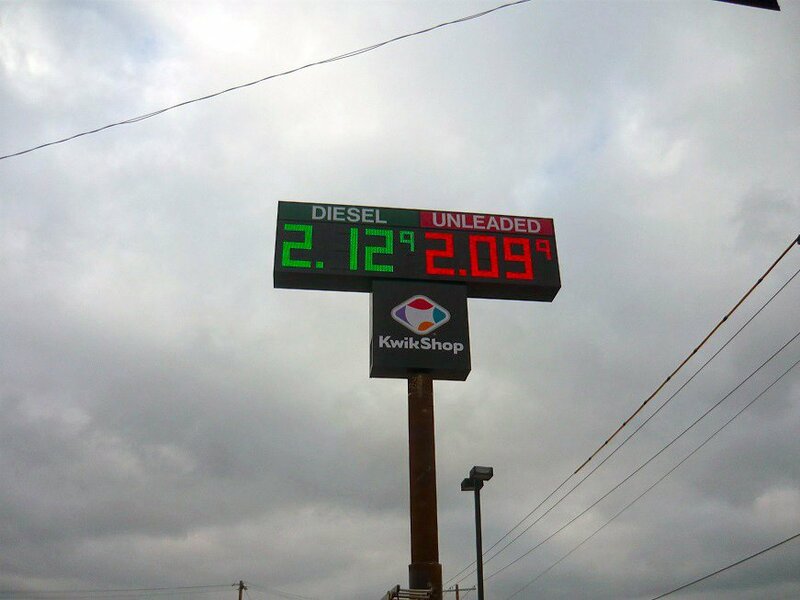 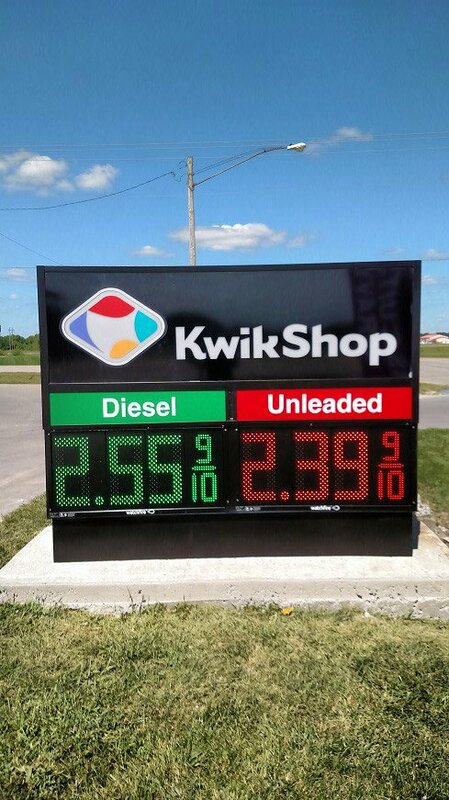 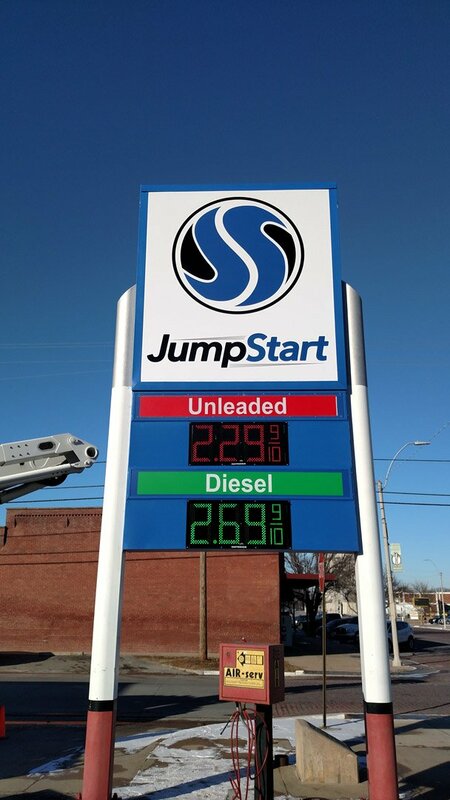 We provide high-quality, wireless, remote controlled LED fuel pricer signs. 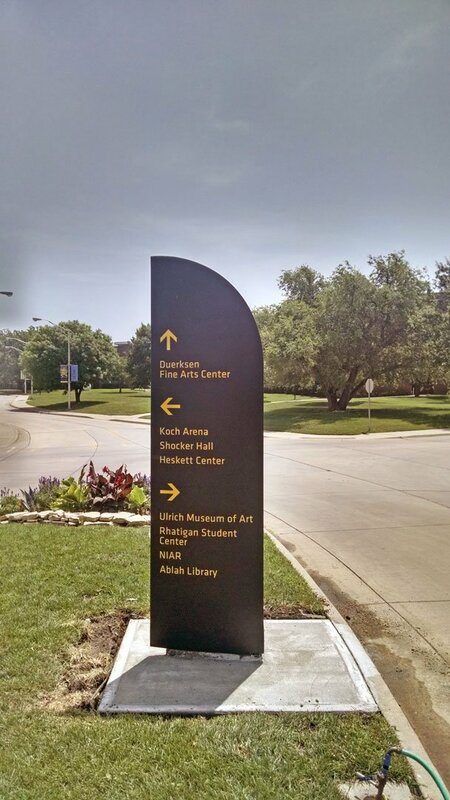 We also provide old-school changeable letter cards and scroller type signs. 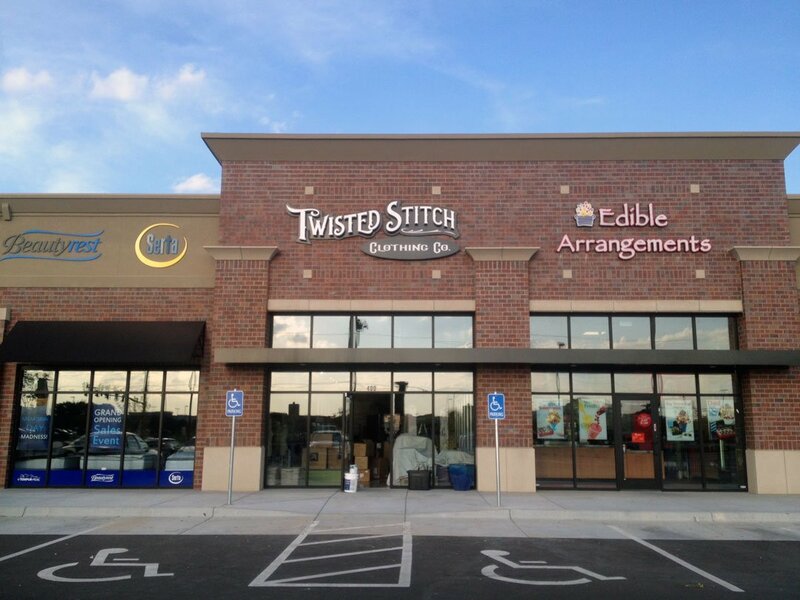 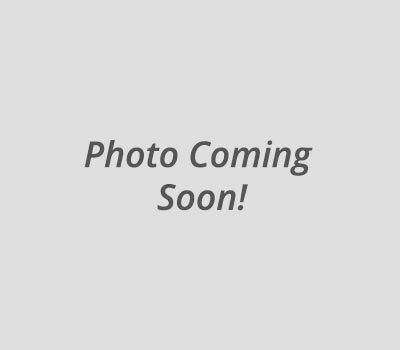 Check out our photo gallery for all of your changeable pricer needs. 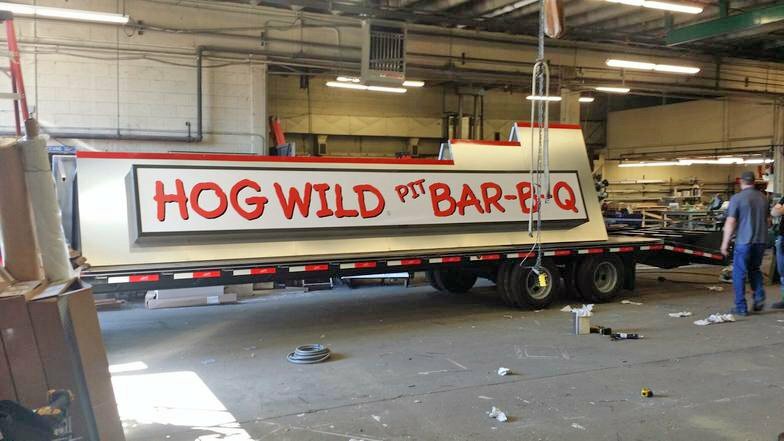 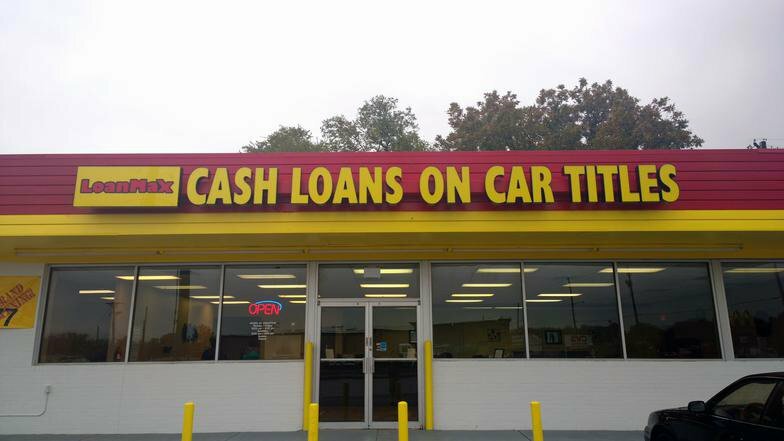 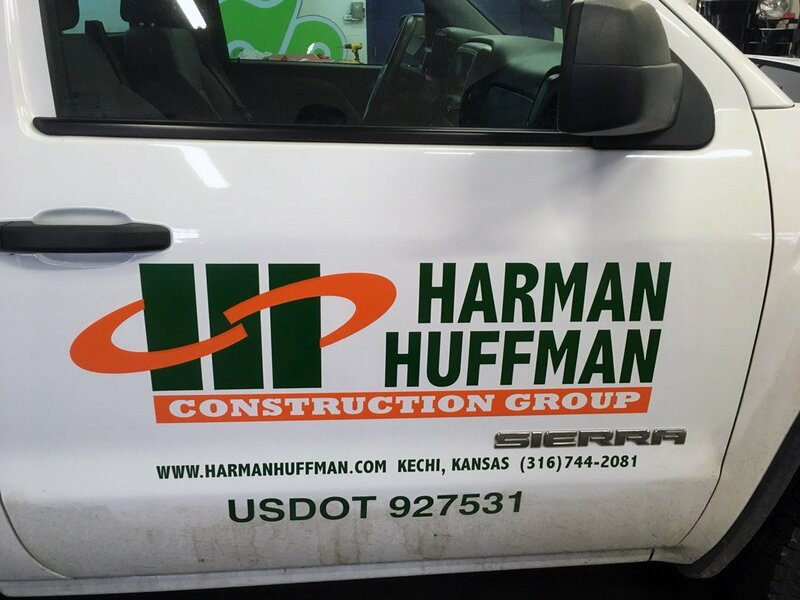 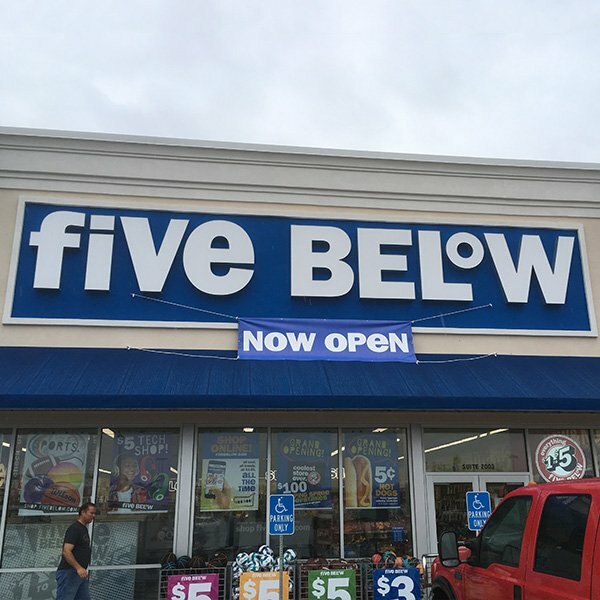 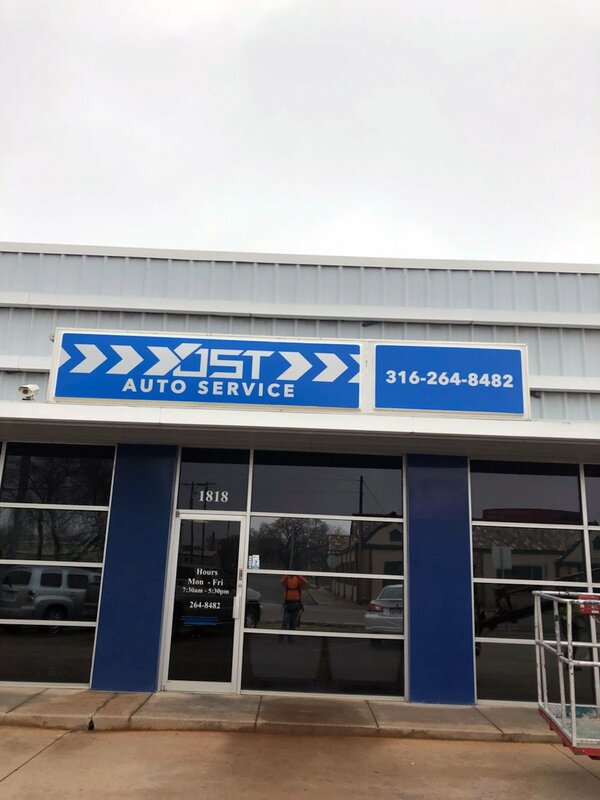 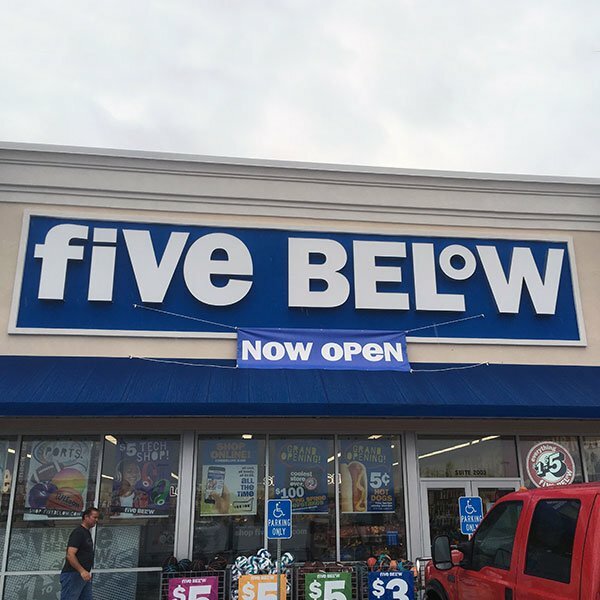 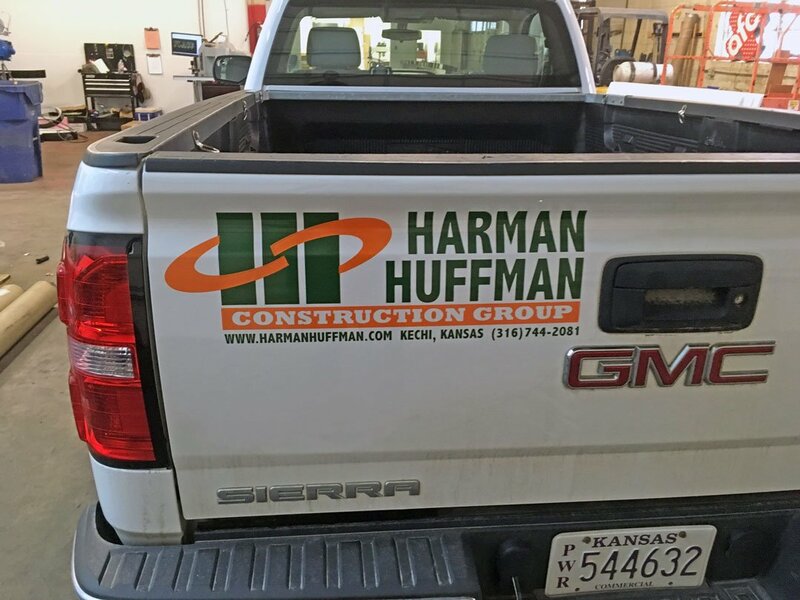 When you need inexpensive lettering that is as versatile as your business, vinyl graphics may be the way to go! 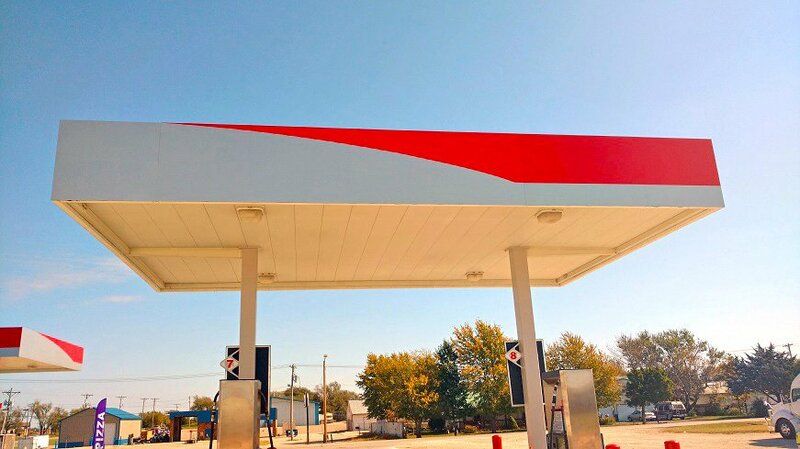 Vinyl is great for walls, signs, boats, cars, trucks, and more; nearly any smooth service vinyl can be applied to, for amazing results. 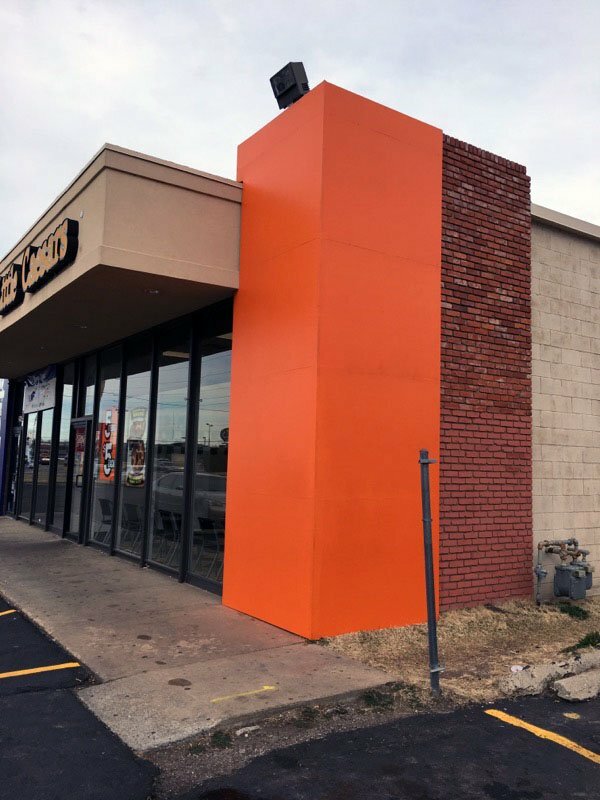 Specific types of vinyl can be used for short term or long term, indoor or outdoor, whatever your business needs, vinyl can provide. 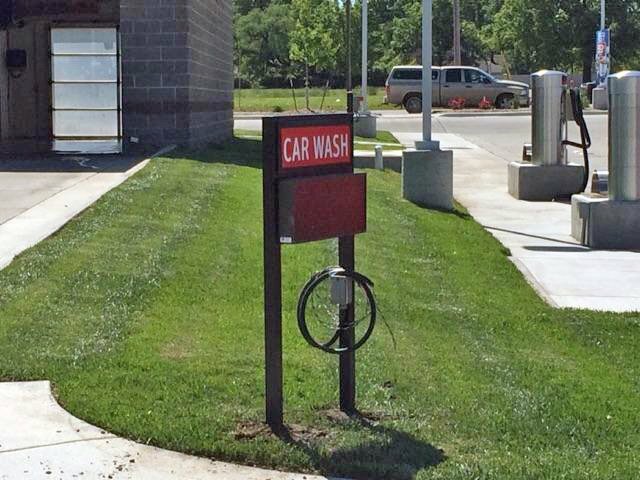 Here at Ron’s Signs we pride ourselves in our adaptability and our ingenuity. 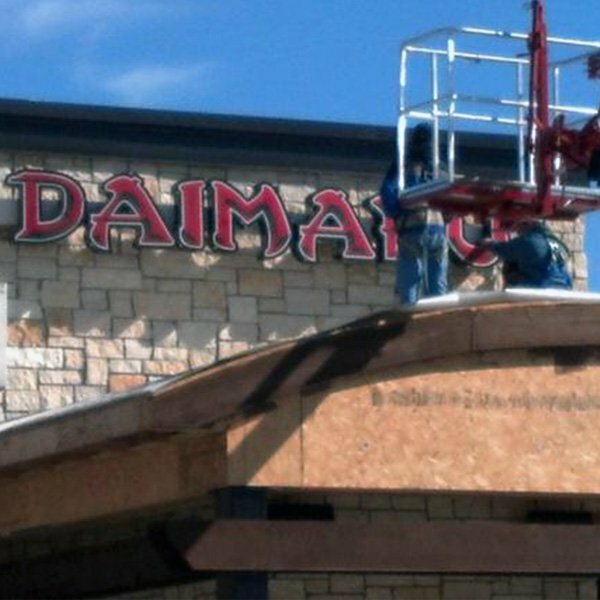 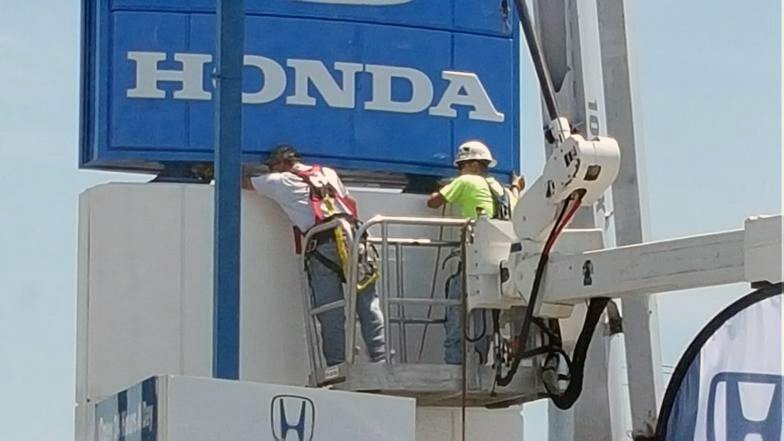 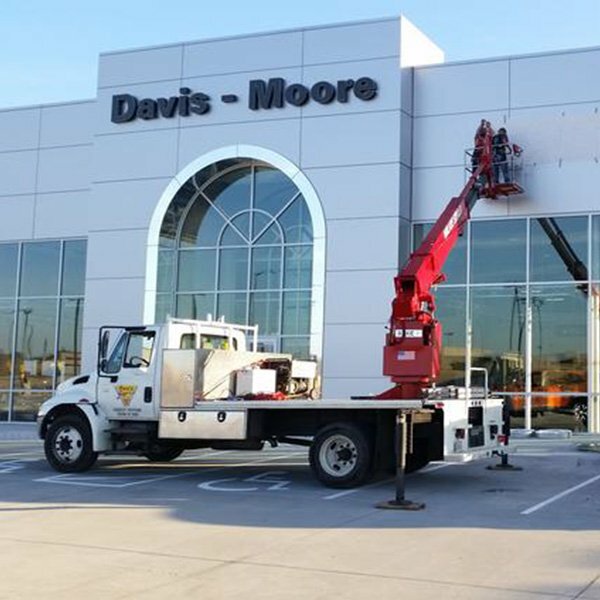 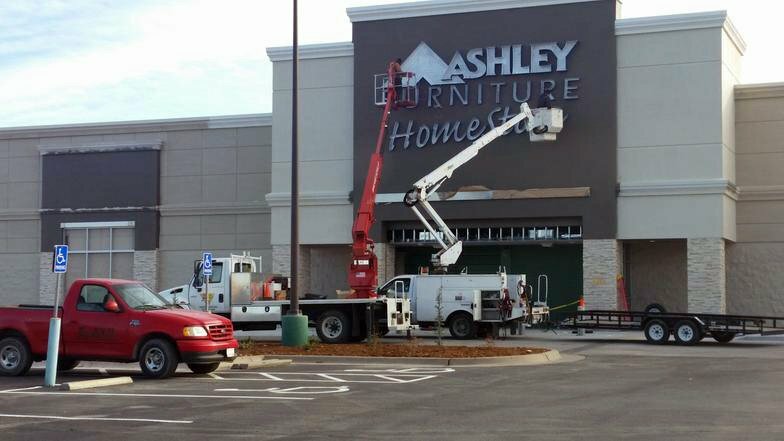 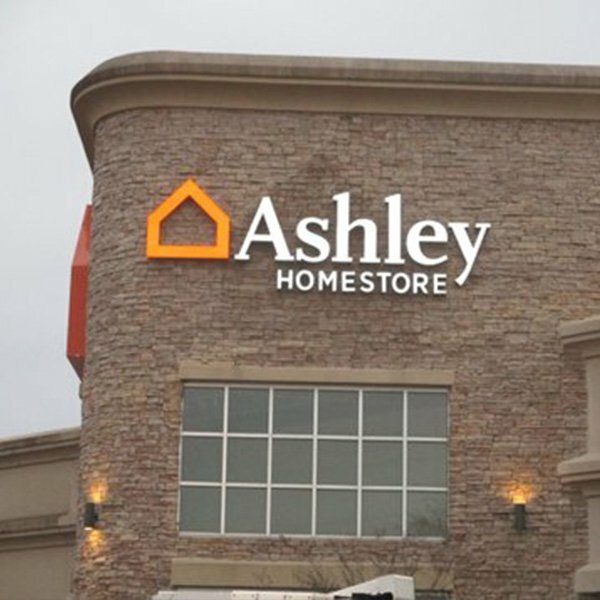 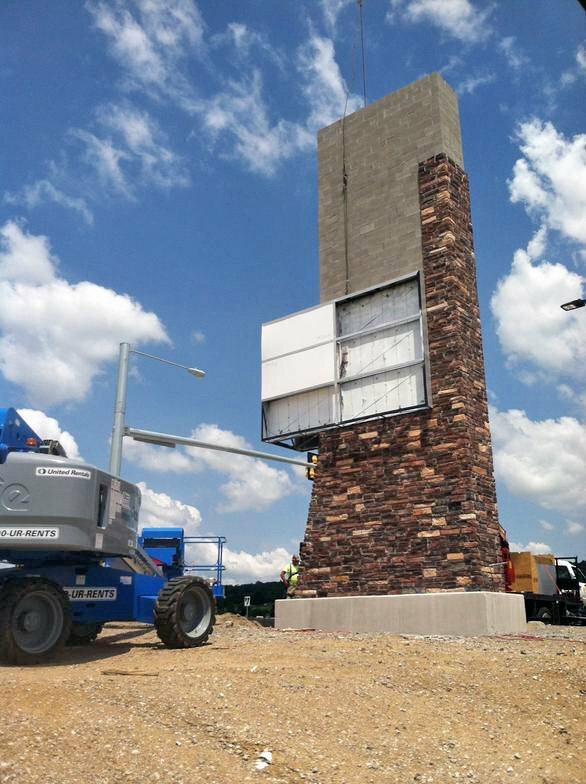 With our custom fabrication shop and our expert project management team we are certain we will be able to help find a solution for any of your sign needs! 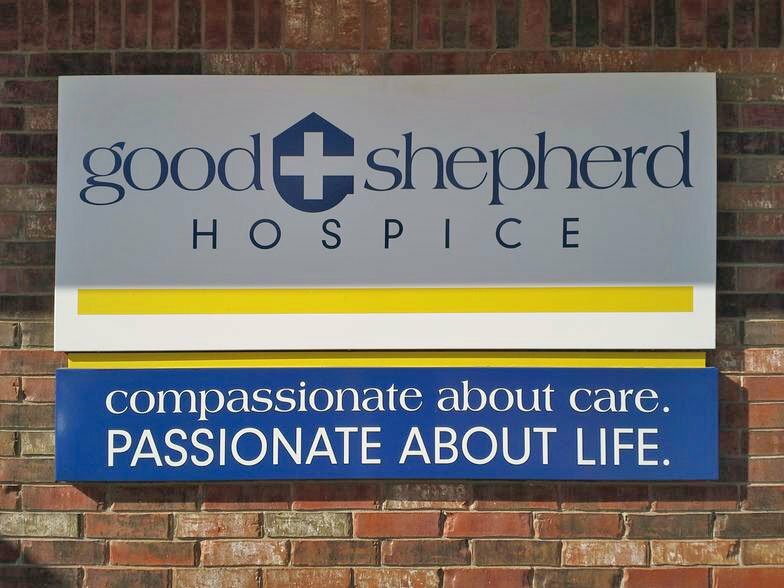 If you would like to reach out to us, please fill out the form below as completely as possible and a project manager will be with you shortly.